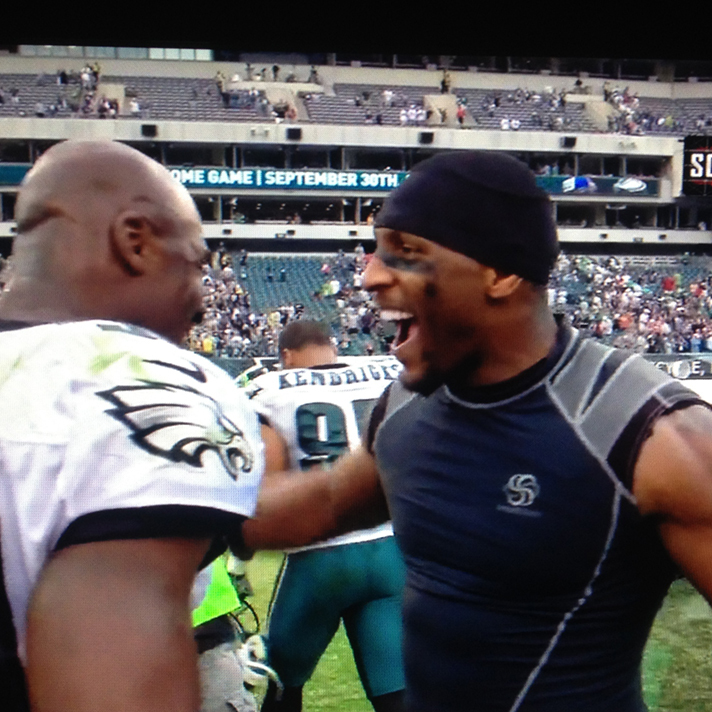 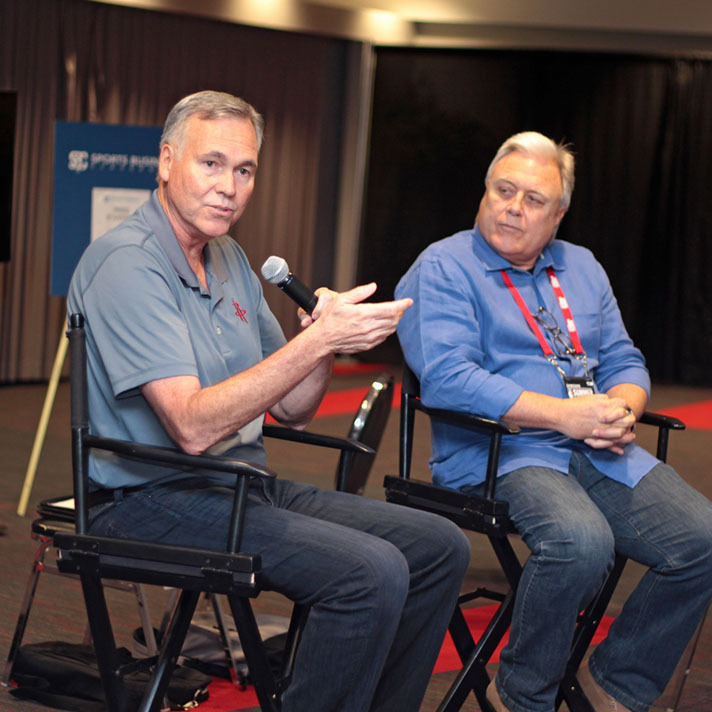 From executing camp operations throughout tour stops to securing broadcast rights with various T.V. 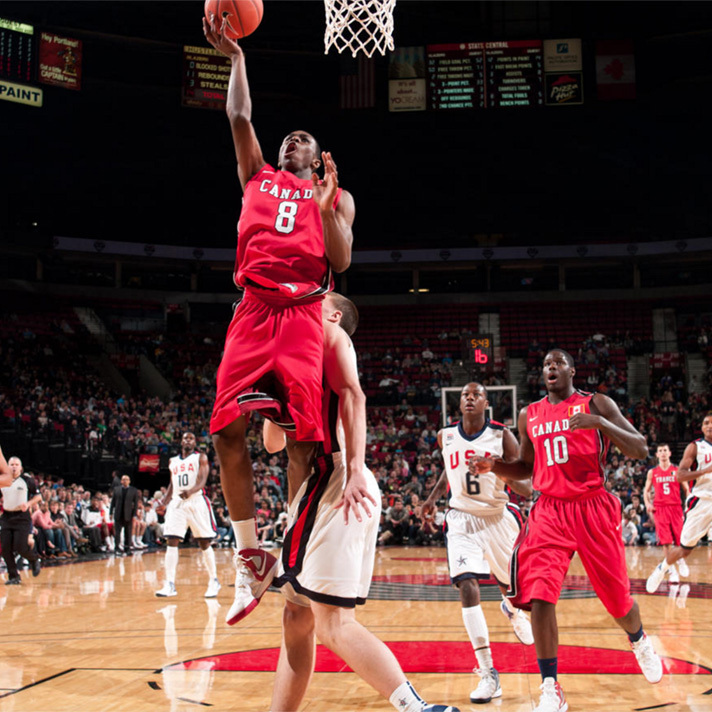 networks, HallPass is heavily involved with adidas Basketball. 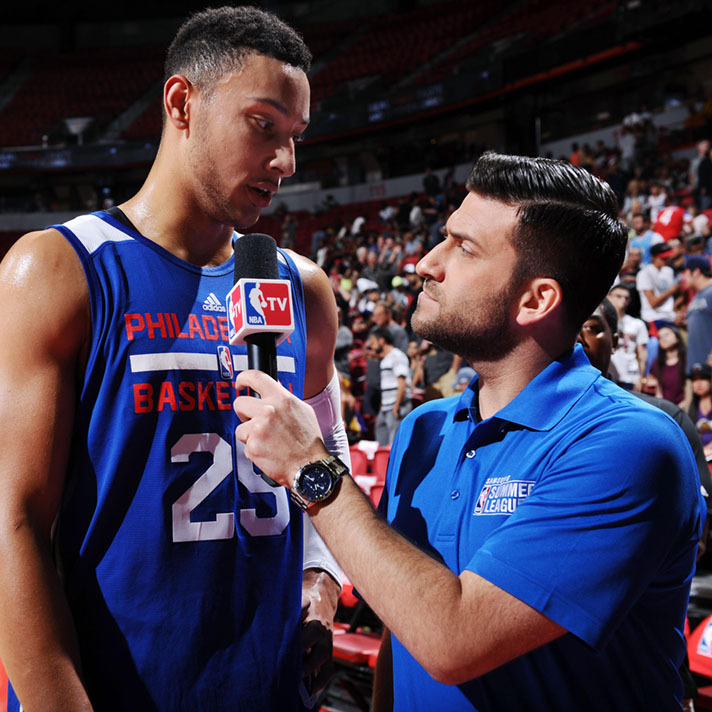 Whether running the NBA Summer League in Las Vegas or handling marketing for NBA Coaches, the NBA is large part of the fabric of HallPass. 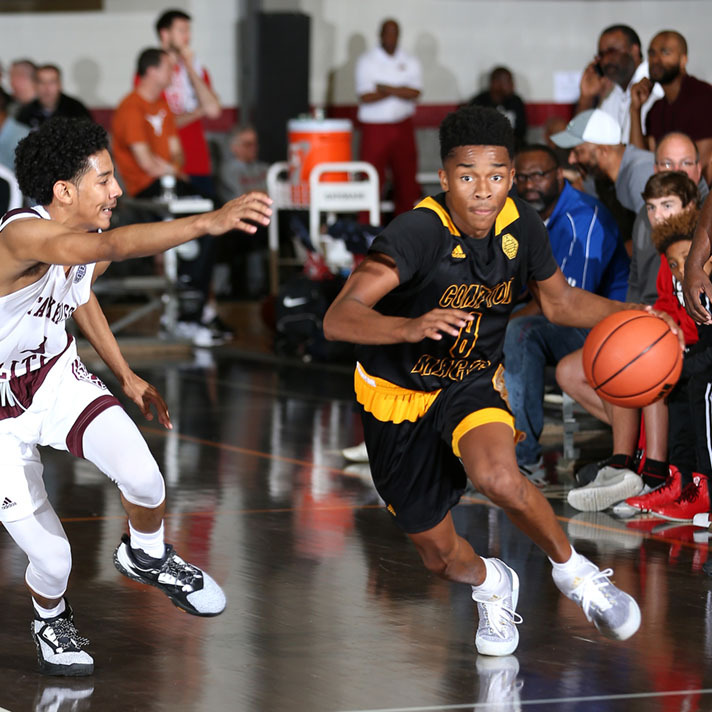 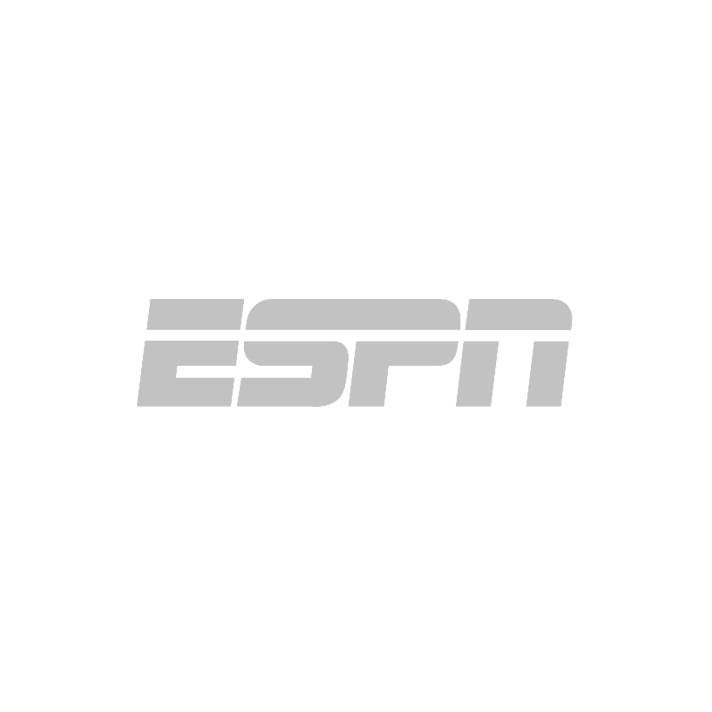 For the past four years, ESPN has broadcast the adidas Summer Championships & adidas Nations, two of adidas Grassroots Basketball’s premiere properties. 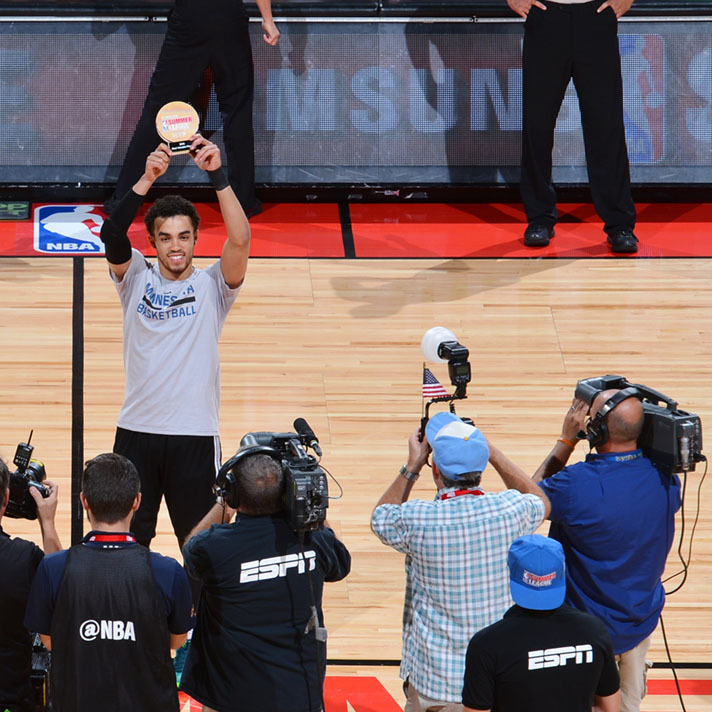 In 2016, ESPN also became a broadcast partner of the NBA Summer League. 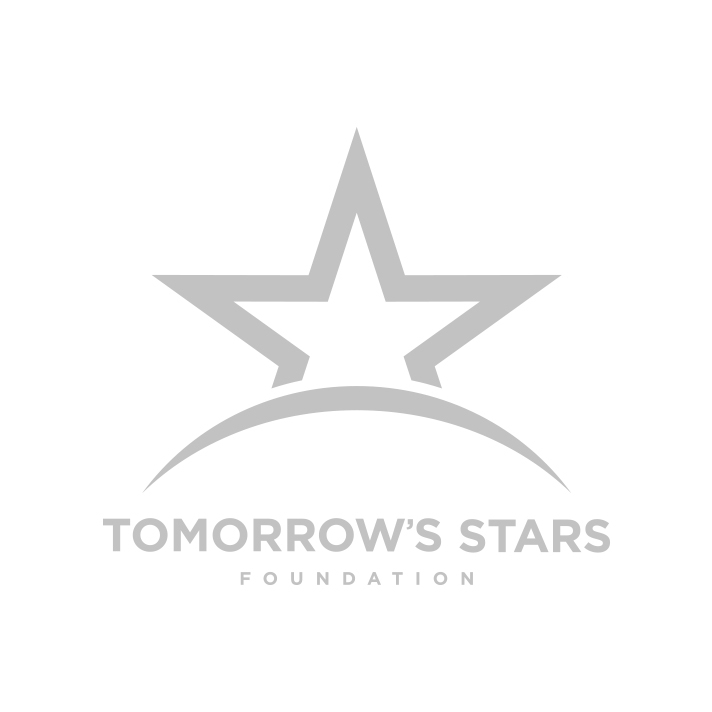 The Tomorrow’s Stars Foundation is a non profit that serves as our charitable component to fund programs like Adopt-A-School, Summer League Jr. NBA, Court Science Academy and more within the Las Vegas Community. 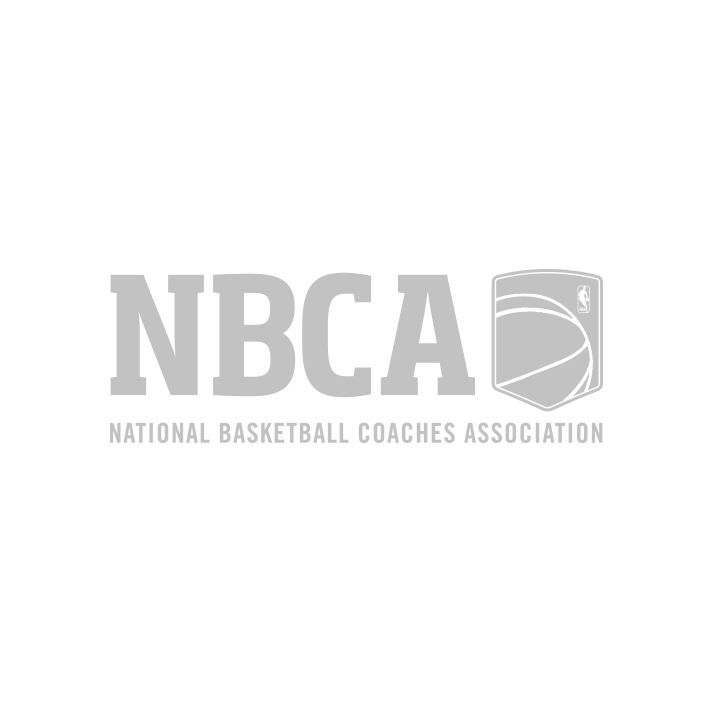 HallPass is the AOR for the NBA Coaches Association. 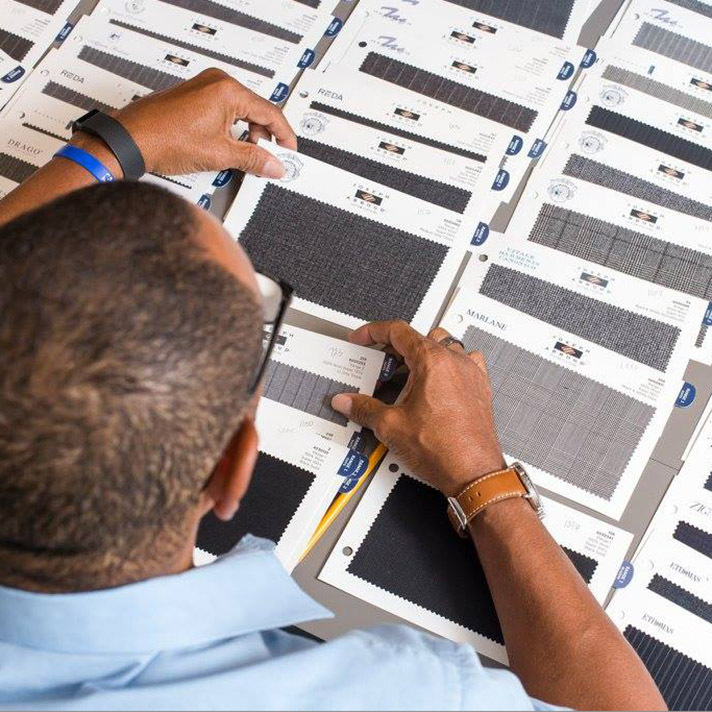 HallPass oversees various marketing initiatives for the brand, including building their online platform. 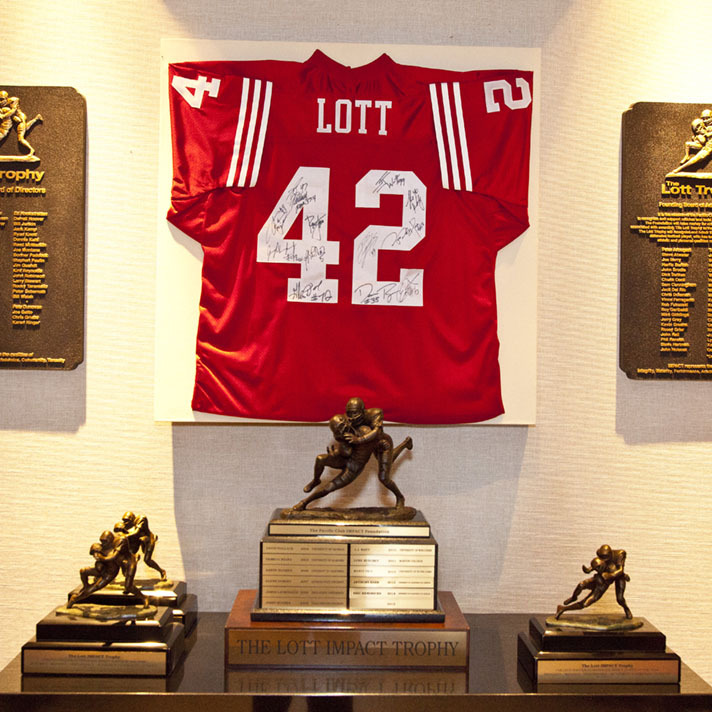 Mercedes-Benz USA is a sponsor of college football’s Lott IMPACT Trophy, which celebrates College Football’s Defensive Best in Character and Performance. 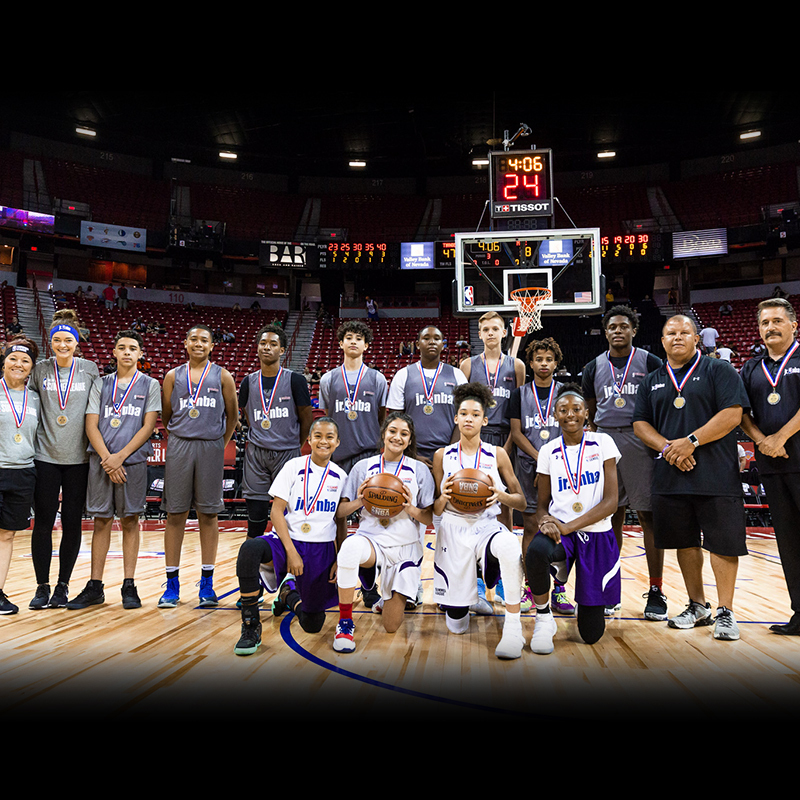 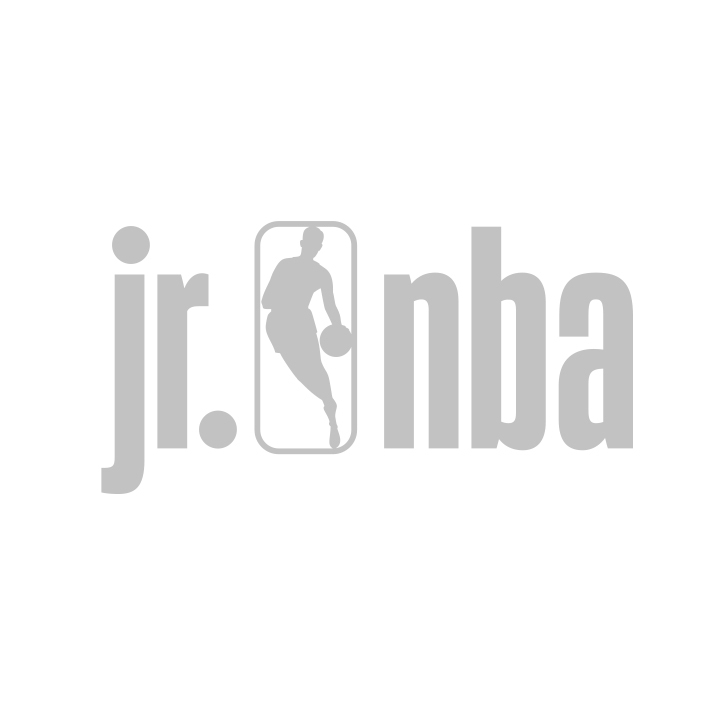 HallPass Media continues the efforts of the NBA Summer League to form the Summer League Jr. NBA with the goal to assist the youth throughout Southern Nevada and to provide them with healthy programming focused on leadership, sportsmanship, and accountability while instilling positive core values. 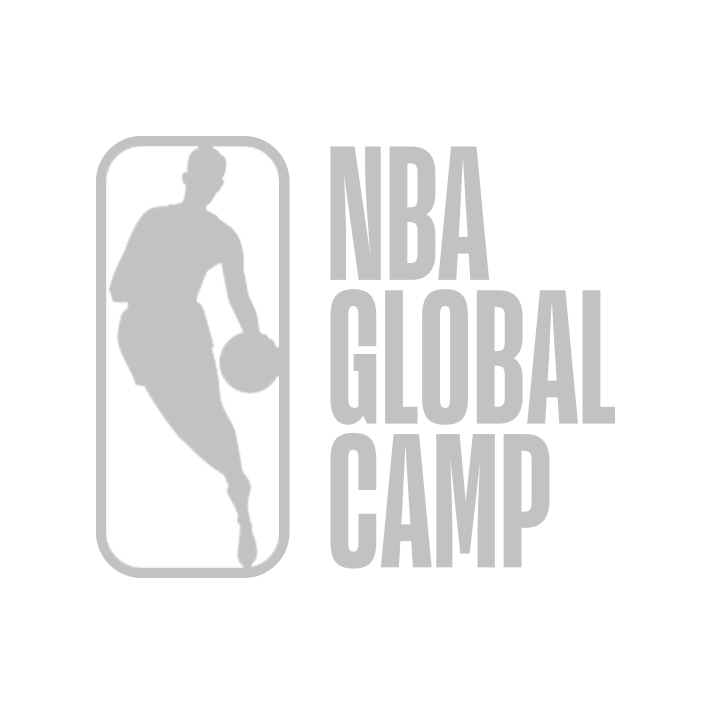 HallPass worked with the NBA Global Camp on its new ventures overseas, acting as an draft combine for European players. 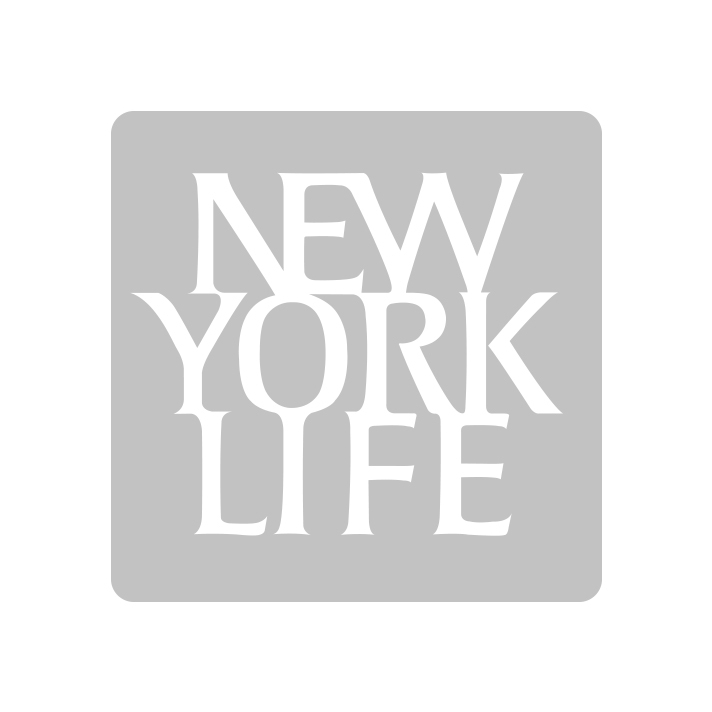 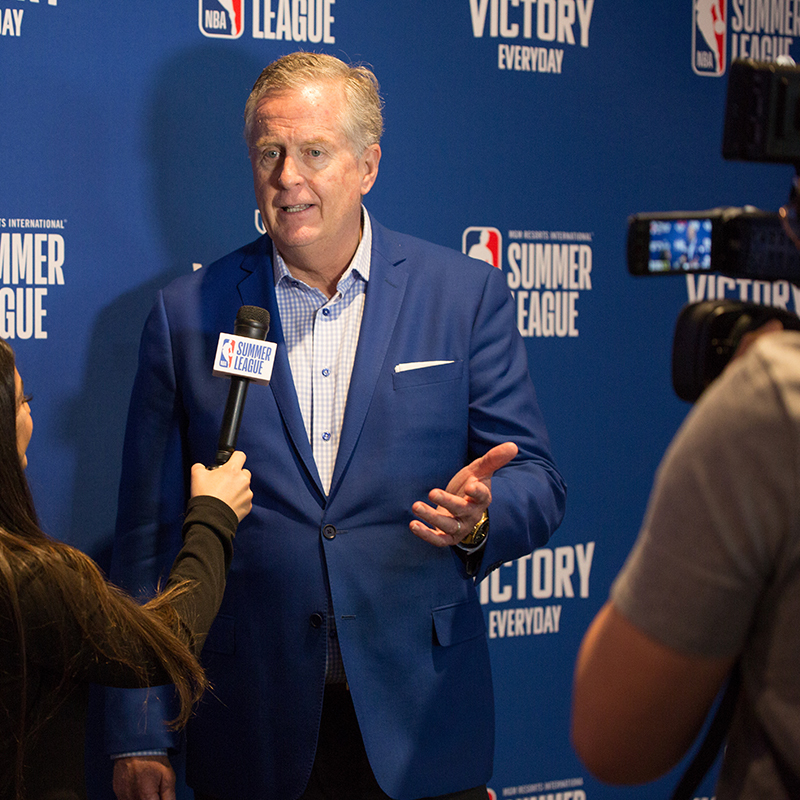 HallPass Media worked with New York Life’s Rick Paulsen on incorporating a business conference “Victory Everyday” held during the NBA Summer League. 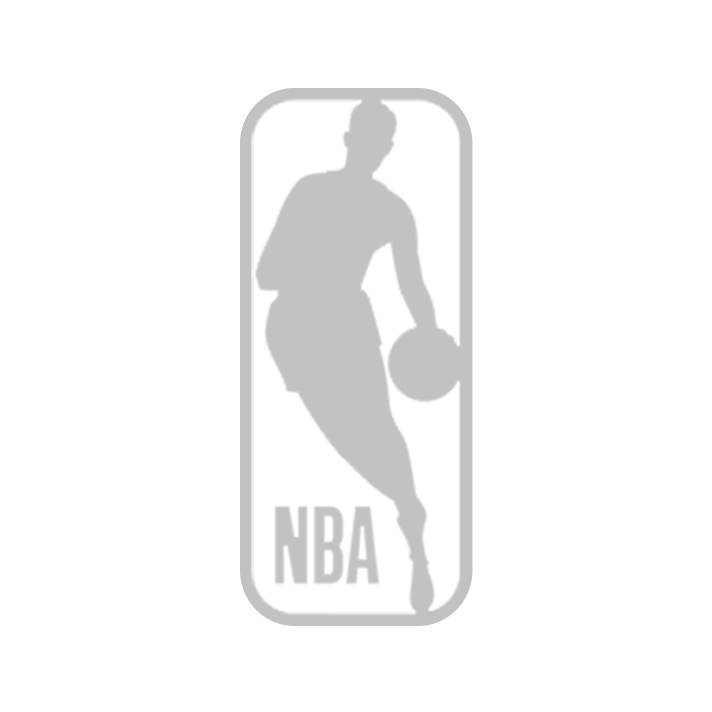 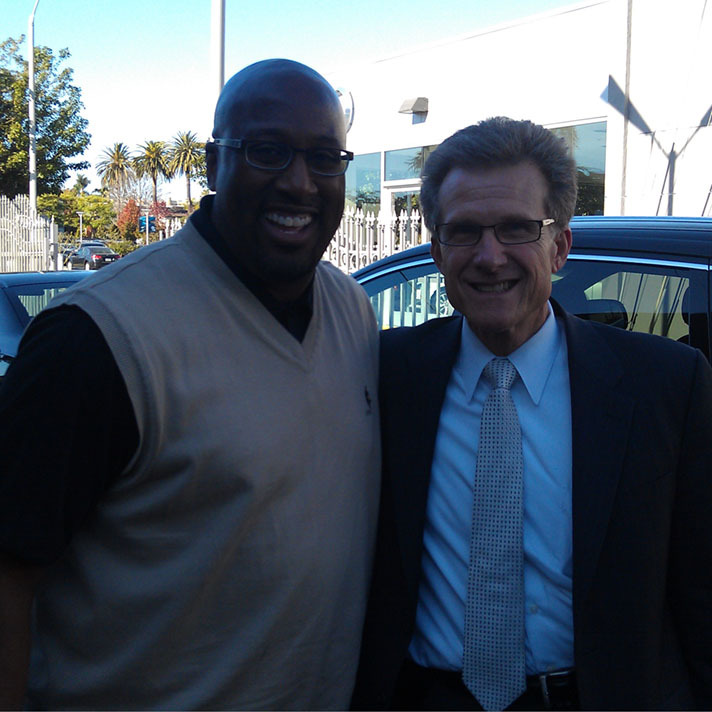 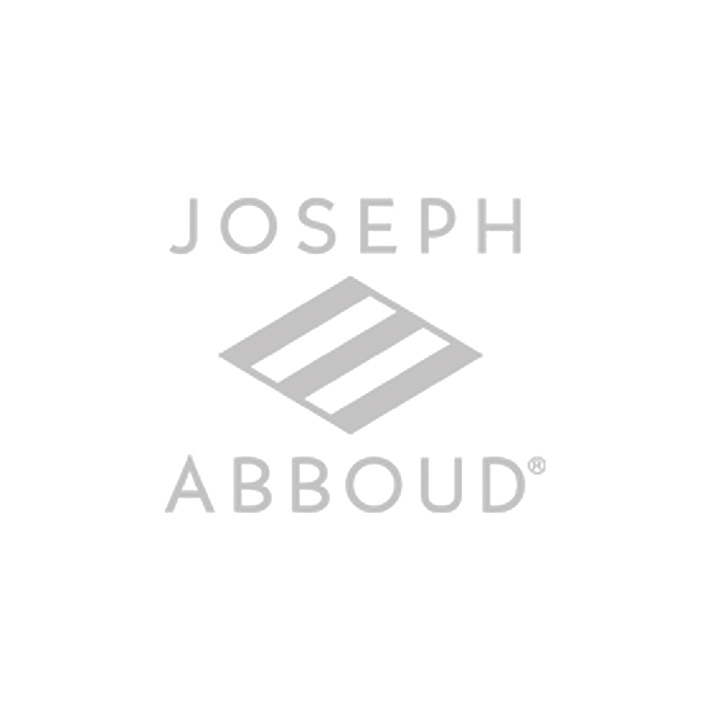 Joseph Abboud is the official wardrobe supplier to the NBA Coaches Association, a HallPass client. 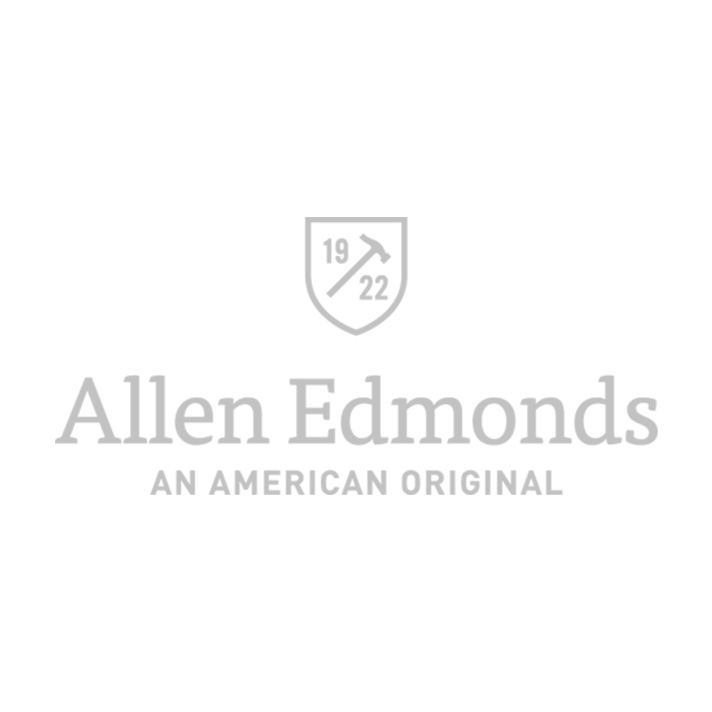 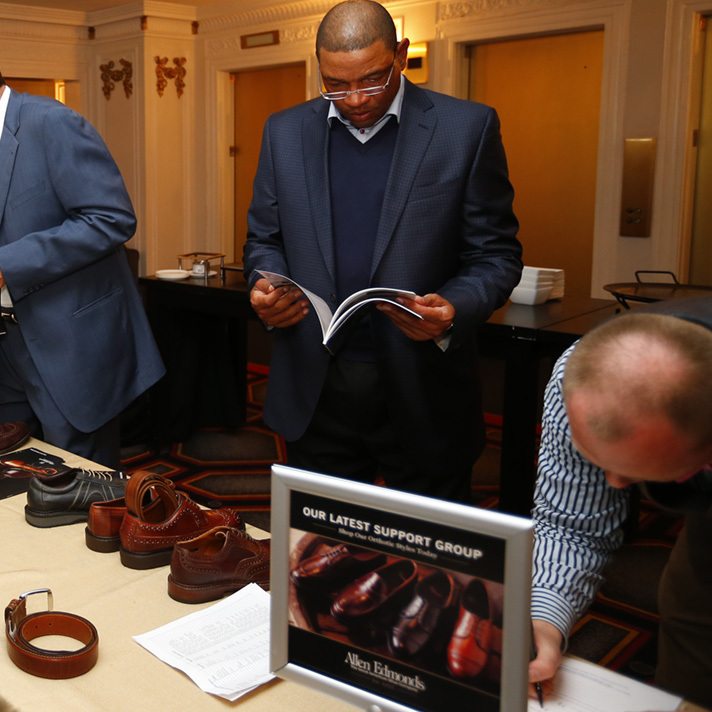 Allen Edmonds is the official on-court shoe supplier to the NBA Coaches Association, a HallPass client. 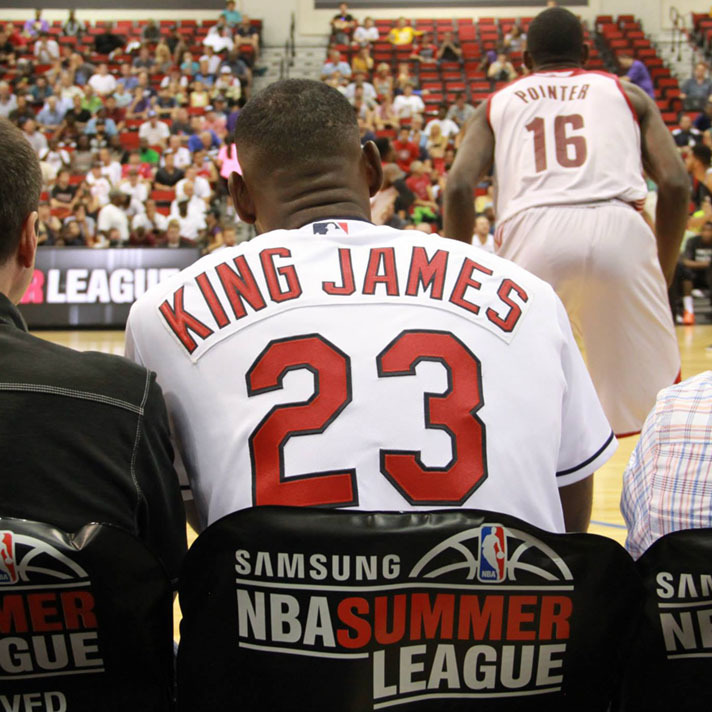 Samsung was the title sponsor of the NBA Summer League. 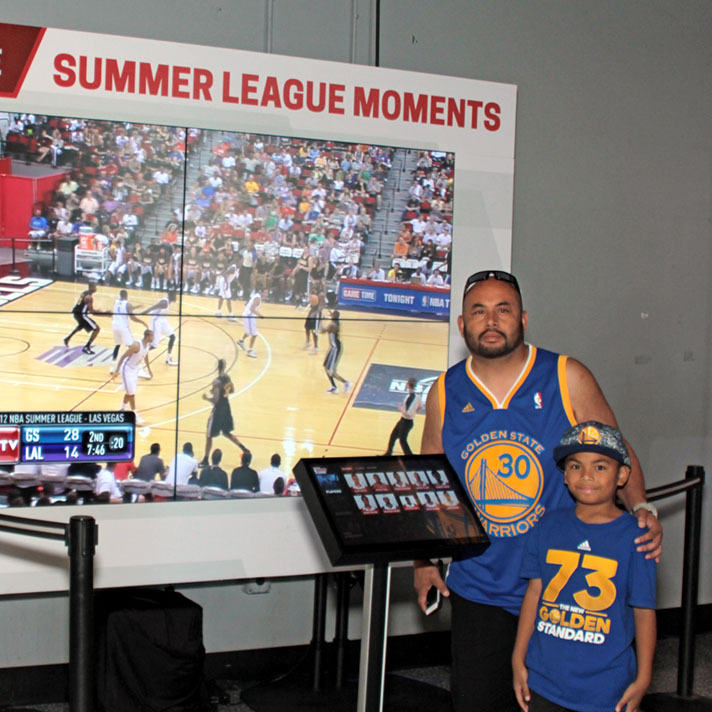 The marketing and technology partnership deepened the fan experience at NBA Summer League through custom content, services and technology services. 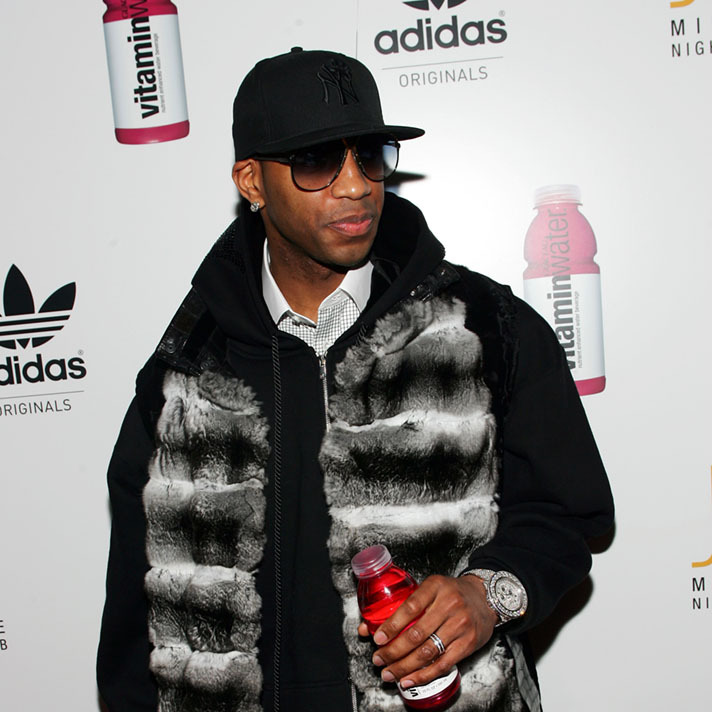 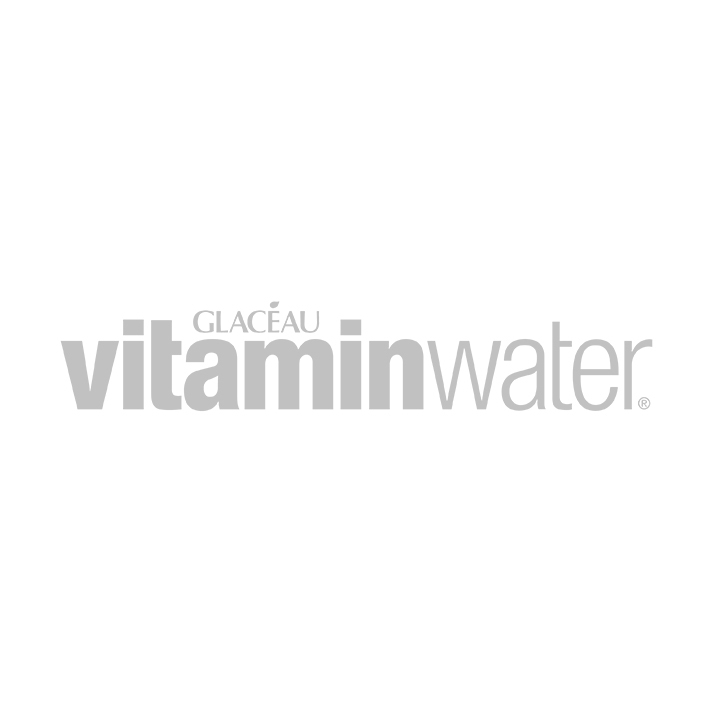 HallPass Media has partnered Vitamin Water with multiple NBA Players for their ongoing celebrity portfolio and usage in several media and retail campaigns. 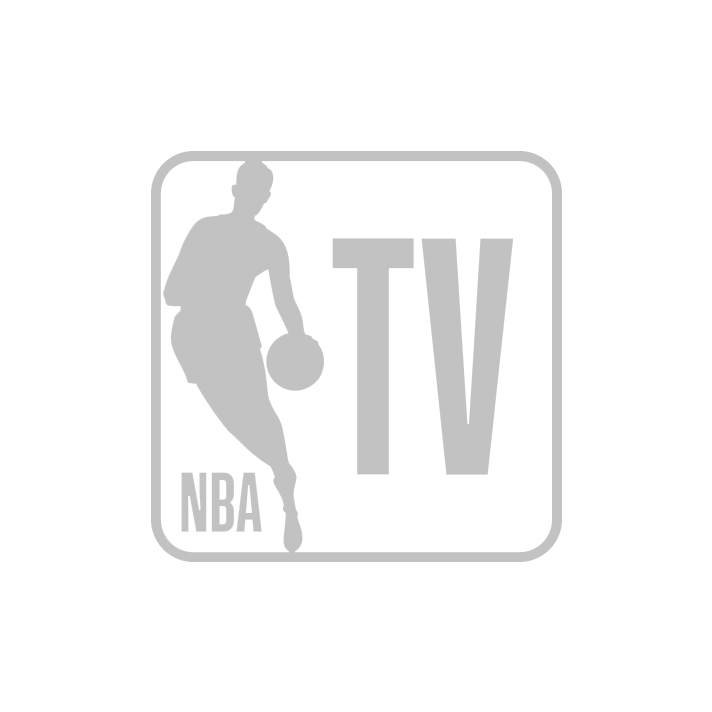 HallPass has partnered with NBATV on various different projects, including hosting broadcasts of NBATV’s The Starters live from NBA Summer League & working with NBATV’s Open Court: Coaches Edition. 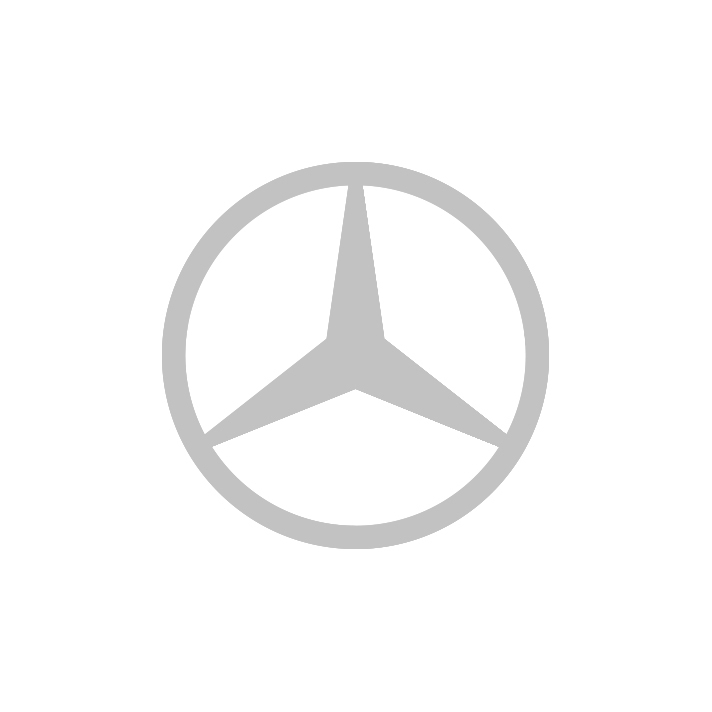 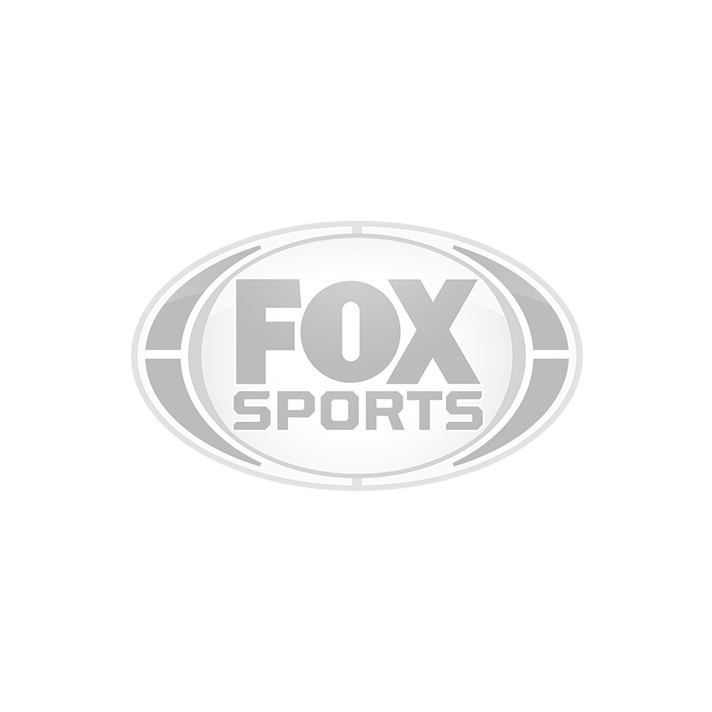 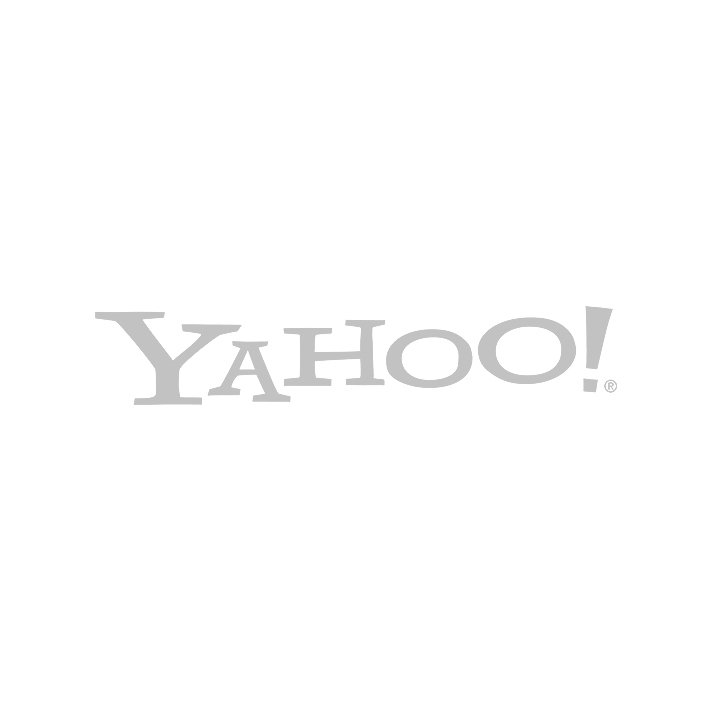 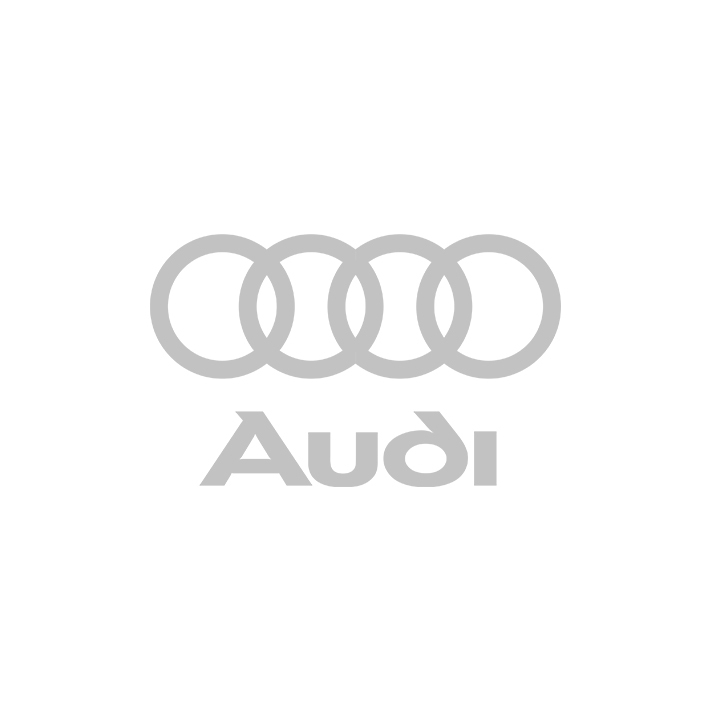 HallPass has worked with Audi on partnering former L.A Lakers coaches Mike Brown & Mike D’Antoni to develop a courtesy car program and hospitality event for Audi executives in the greater Los Angeles Area. 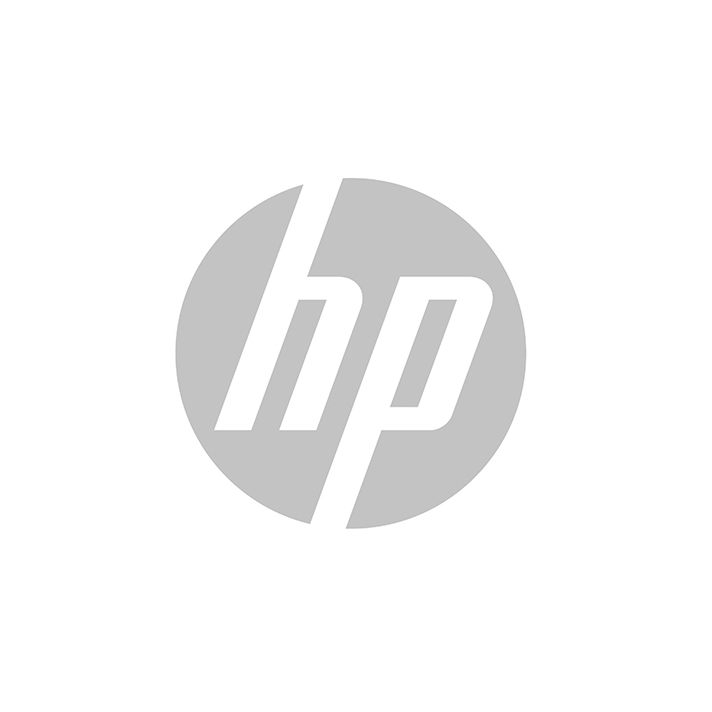 HallPass developed a multi-faceted program for HP & the adidas Nations platform which included TV commercial units, product placement, branded content & feature integration within CBS programming. 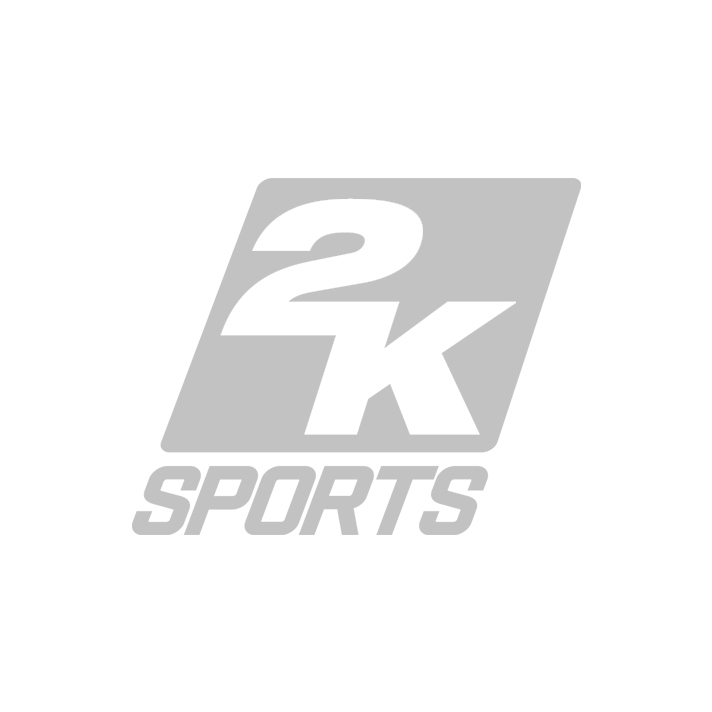 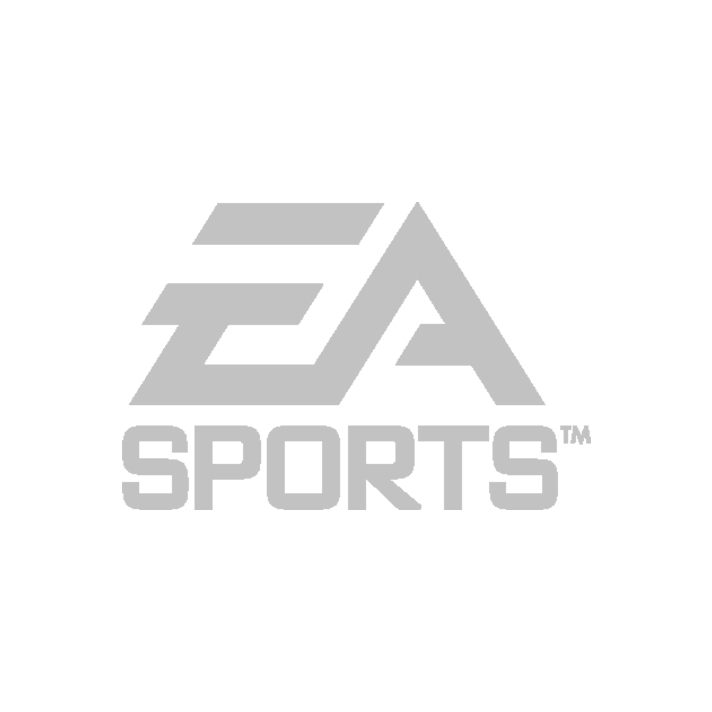 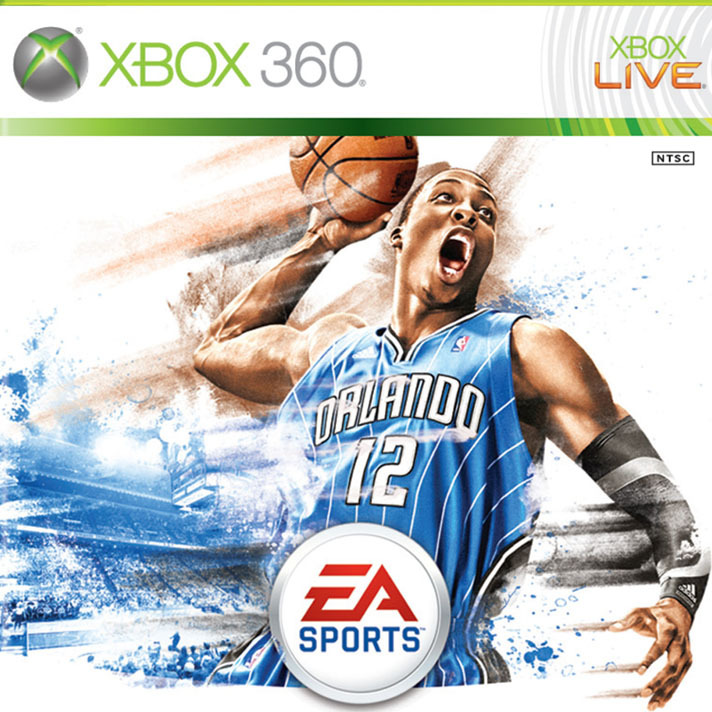 HallPass has secured numerous deals with EA Sports in the talent marketing world, including securing cover athlete deals for the likes of Tracy McGrady, JJ Redick, Dwight Howard and Alex Ovechkin. 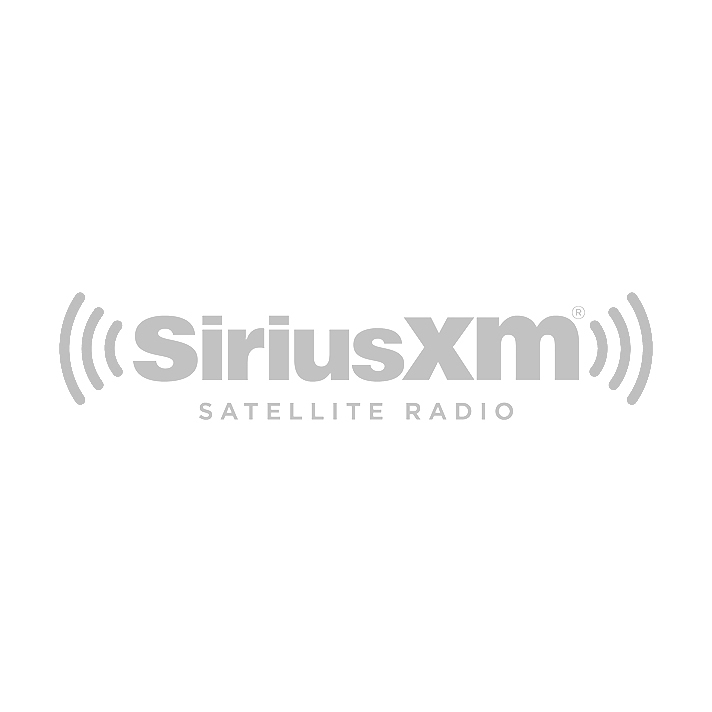 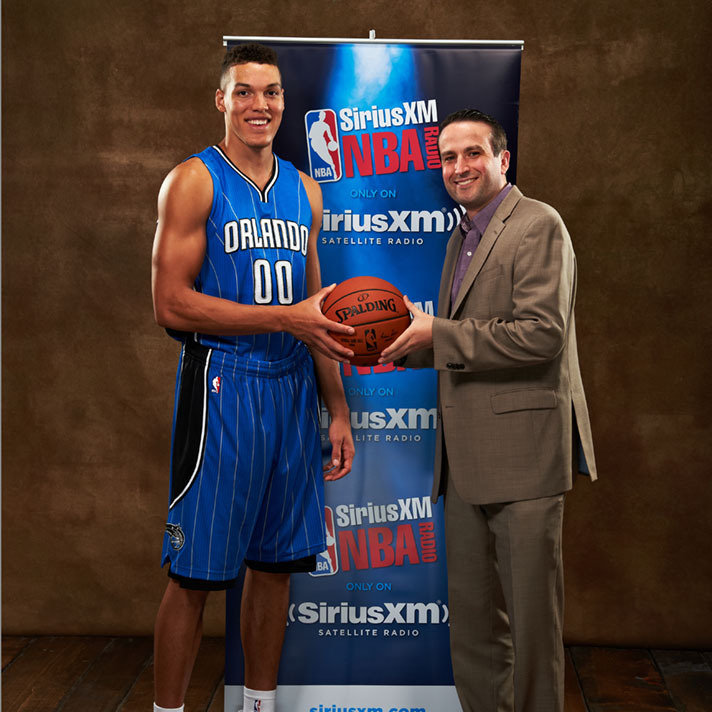 HallPass partnered with Sirius XM Radio to create their only NBA content drive show at the time, “Off the Dribble”, which was built upon inside perspectives from NBA coaches and players around the league. 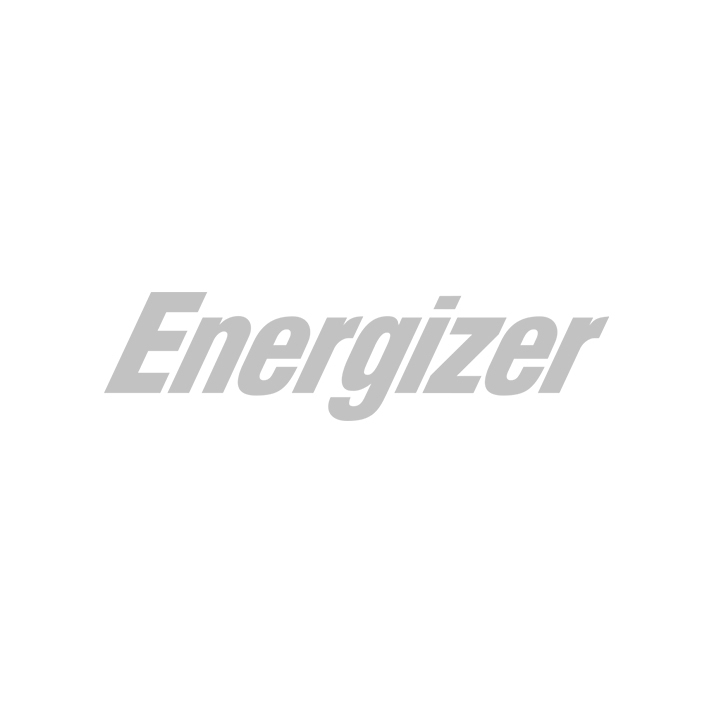 HallPass has worked with Energizer in various different capacities, including securing a nationwide marketing campaign with Energizer Canada with Alex Ovechkin. 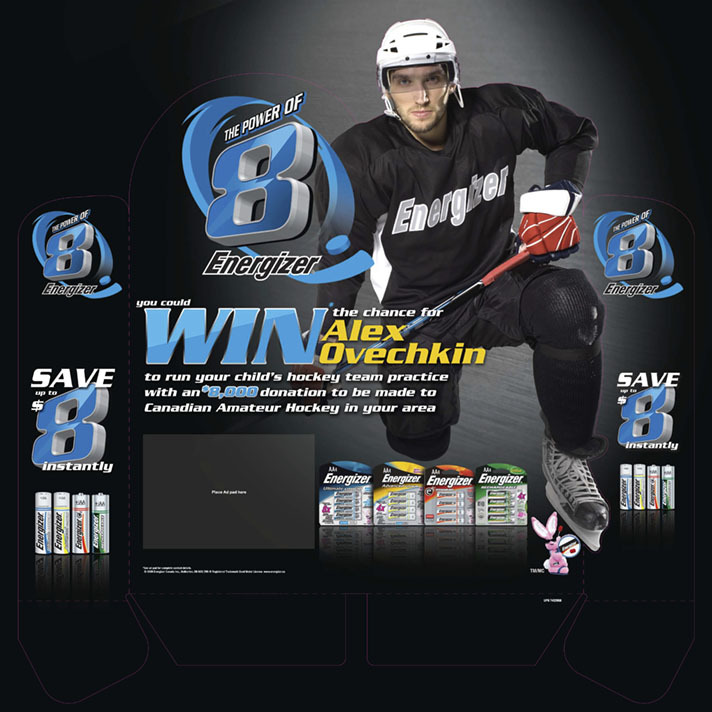 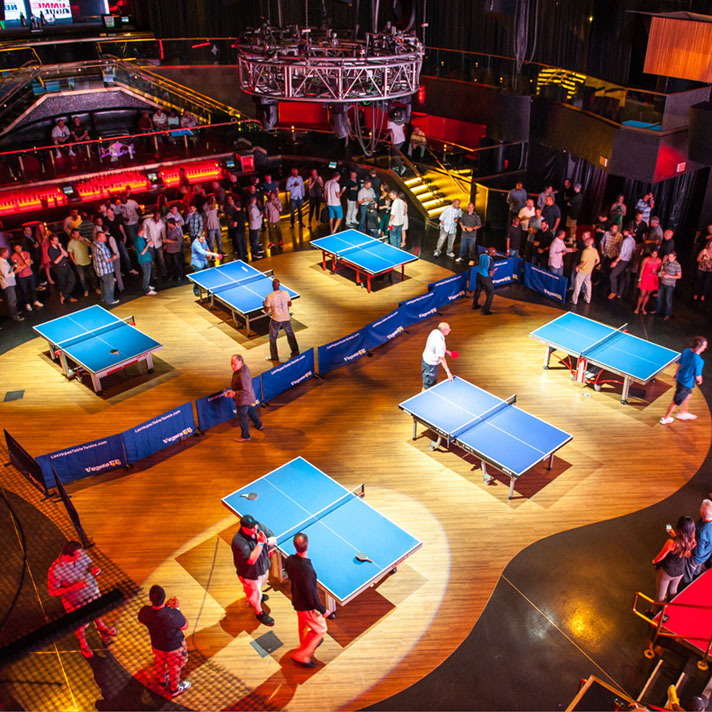 This campaign included TV, print, online and hospitality activations. 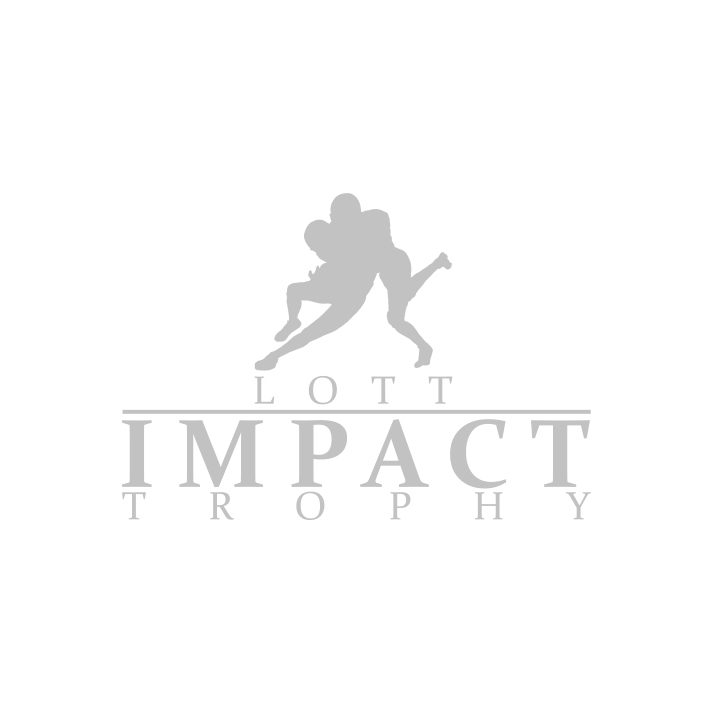 HallPass was the agency of record for The Lott IMPACT Trophy, which honors college football’s defensive best in character and performance. 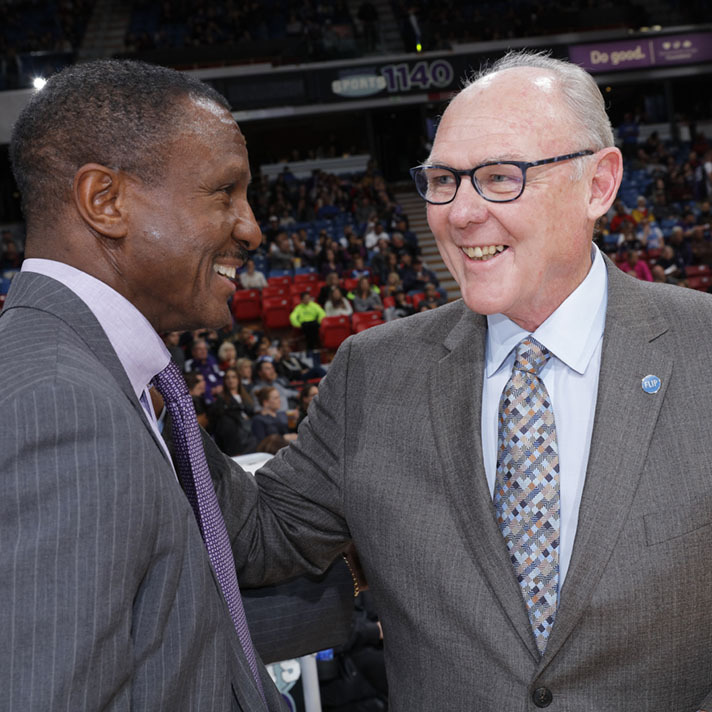 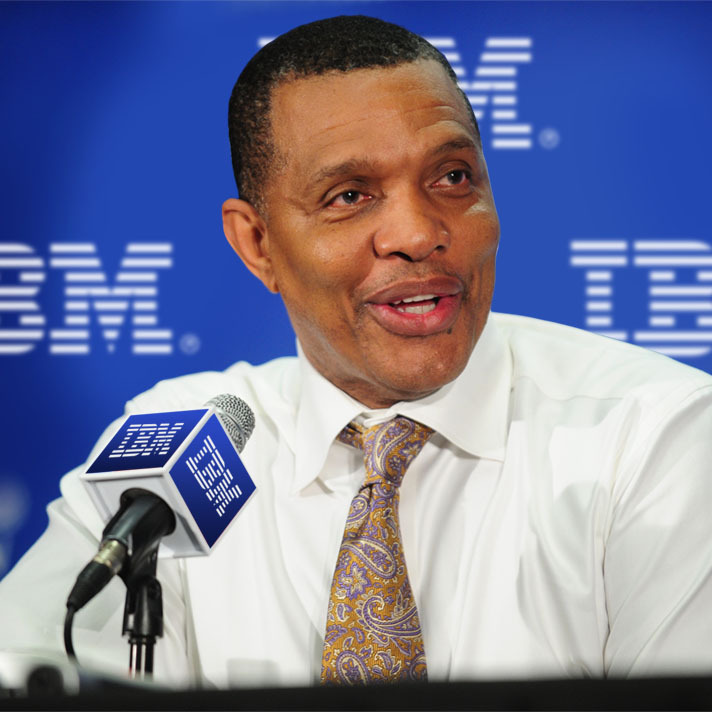 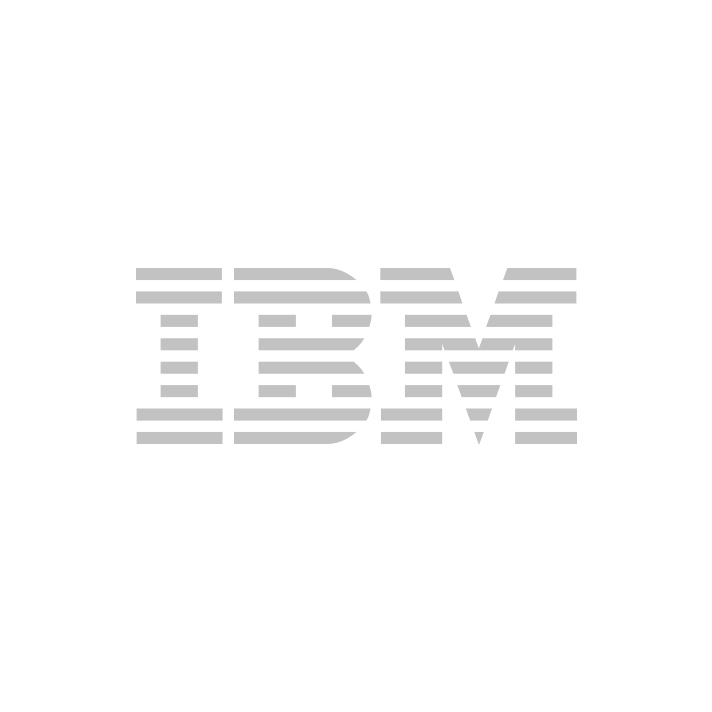 HallPass Media partnered NBA Head Coach Alvin Gentry with IBM for a series of speaking engagements and hospitality events. 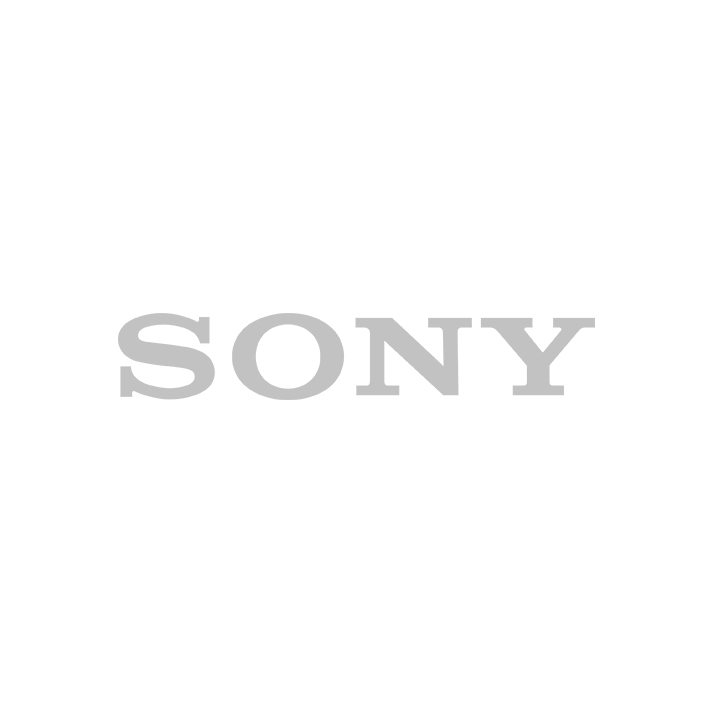 HallPass provided a unique solution for Sony by creating an international event showcasing the Bravia product line and it’s partnership with women’s field hockey. 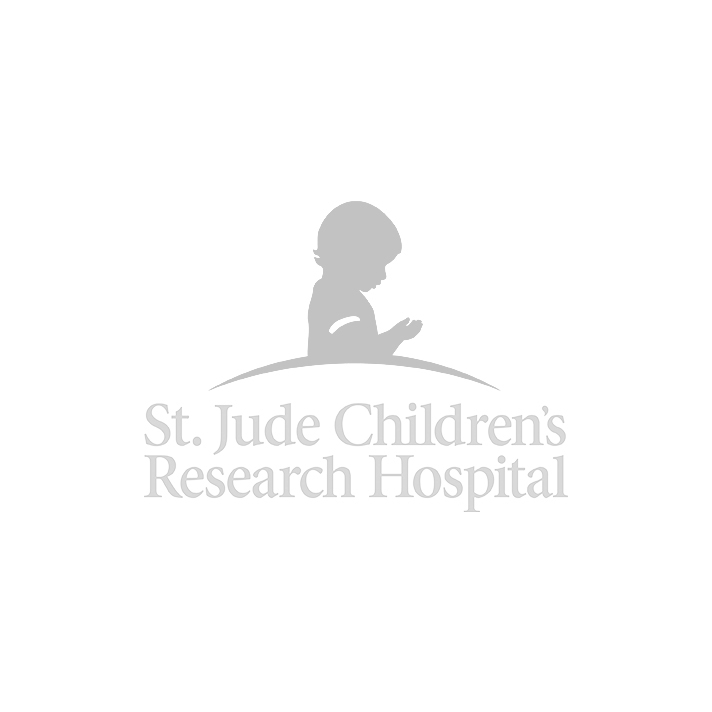 HallPass President Albert Hall serves on the board of Hoops for St. Jude, a partnership between St. Jude Children’s Research Hospital and the NBA. 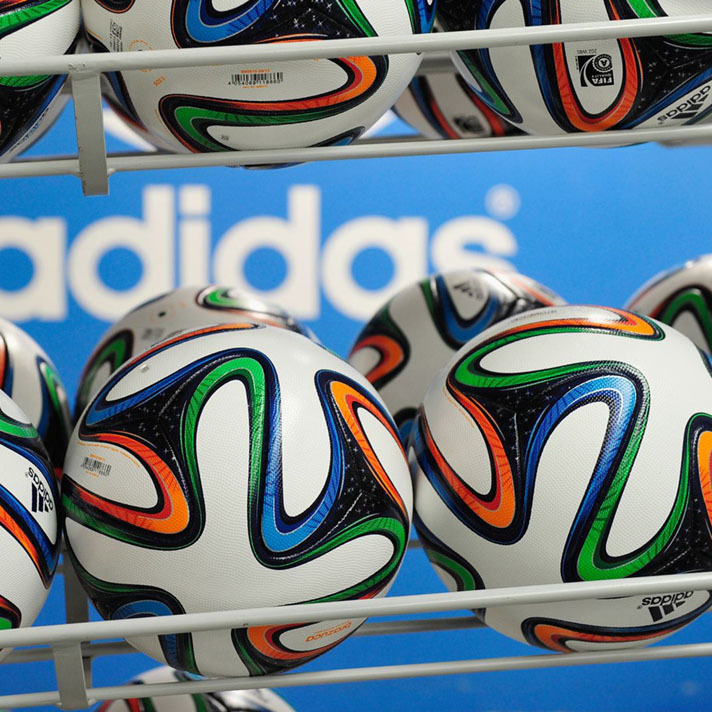 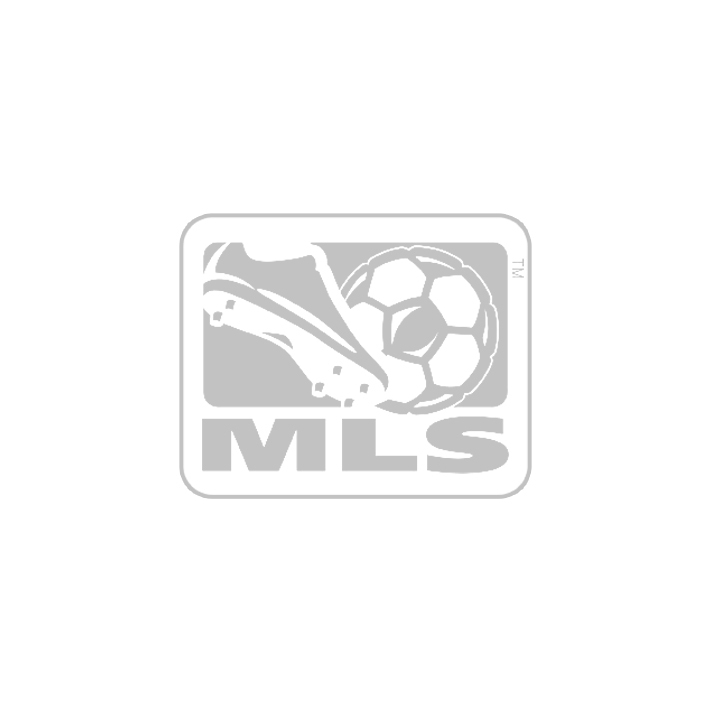 adidas approached HallPass for a branded digital content solution for their signature MLS graassroots event, the adidas SUM CUP, held during the 2010 MLS All-Star Game in Houston. 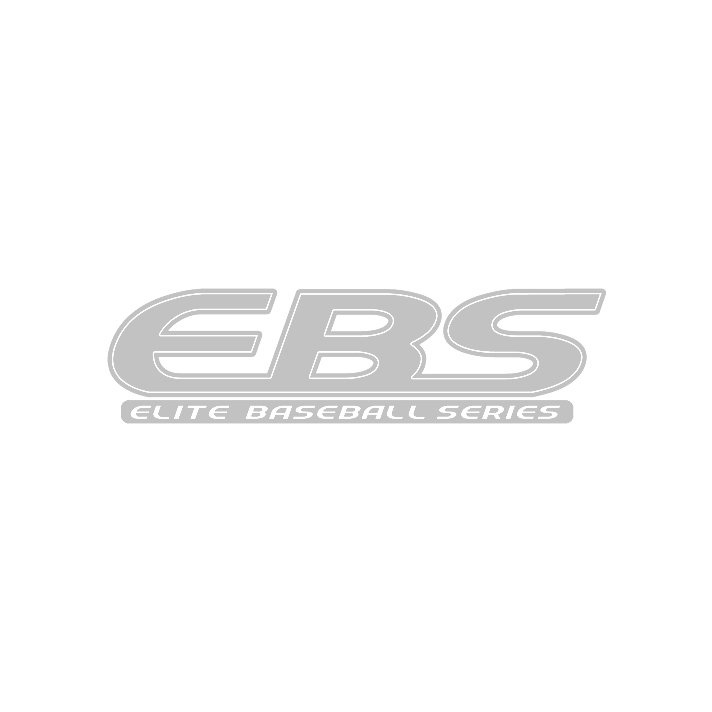 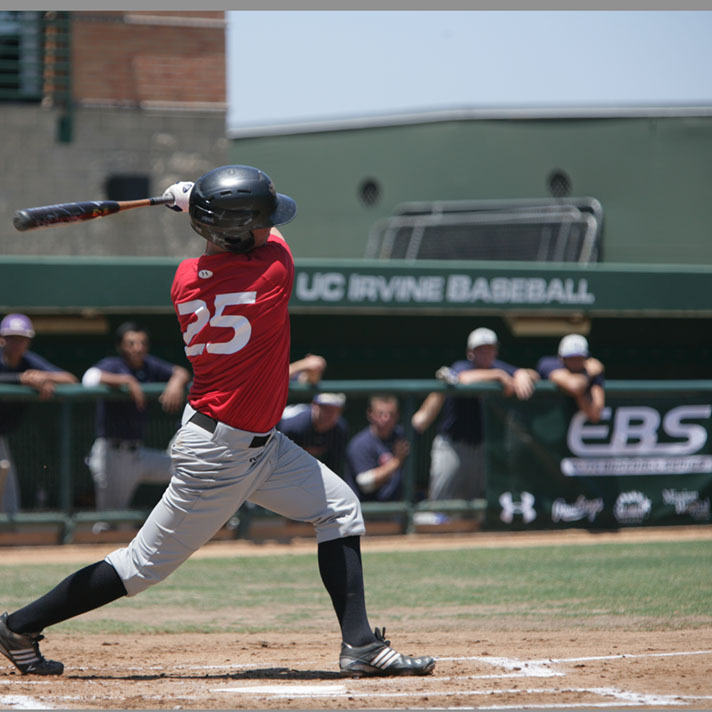 HallPass has provided event execution solutions, on-site branding & media outreach for the Elite Baseball Series, one of the top high school baseball showcases in the country. 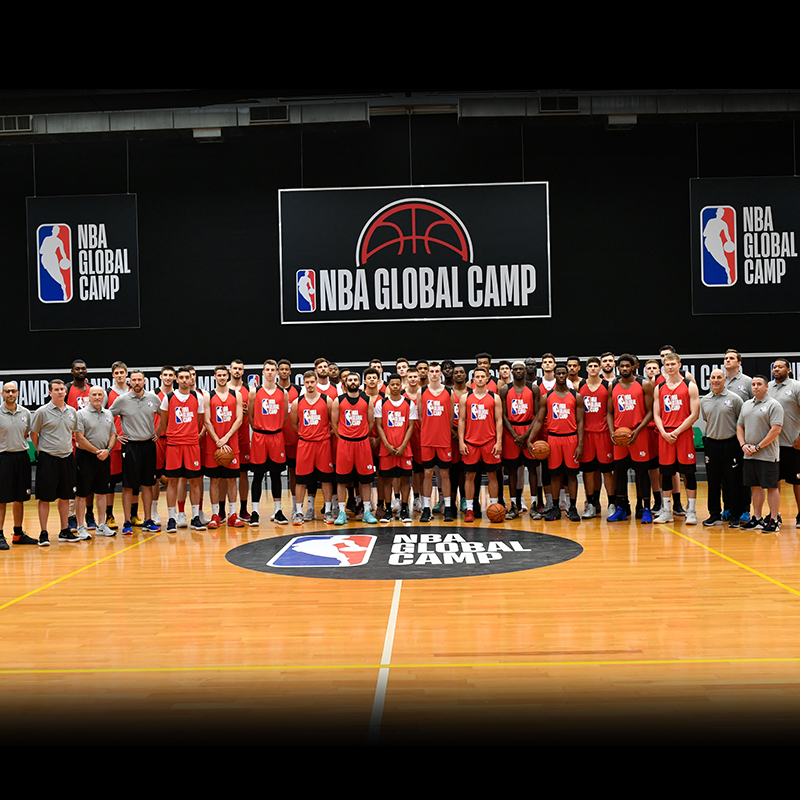 HallPass produced the first ever worldwide live streaming of the Nike Hoops Summit on YahooSports.com, and managed the partnership and online inventory between USA Basketball, Yahoo!, Nike, Fox Sports and Toyota. 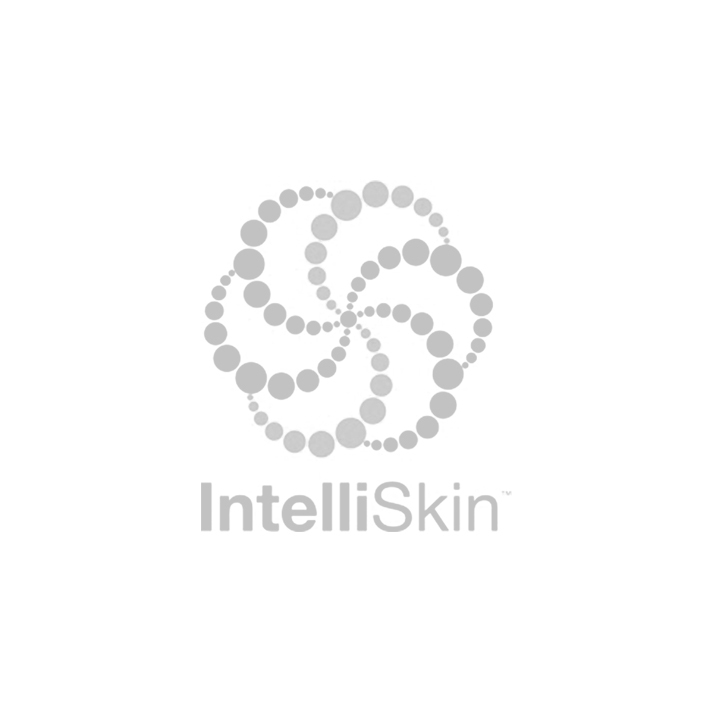 HallPass provided insights, ideas & executions on all aspects of sales and marketing for IntelliSkin, including a revamped brand strategy, e-commerce platform & digital marketing strategy for the emerging posture performance apparel brand. 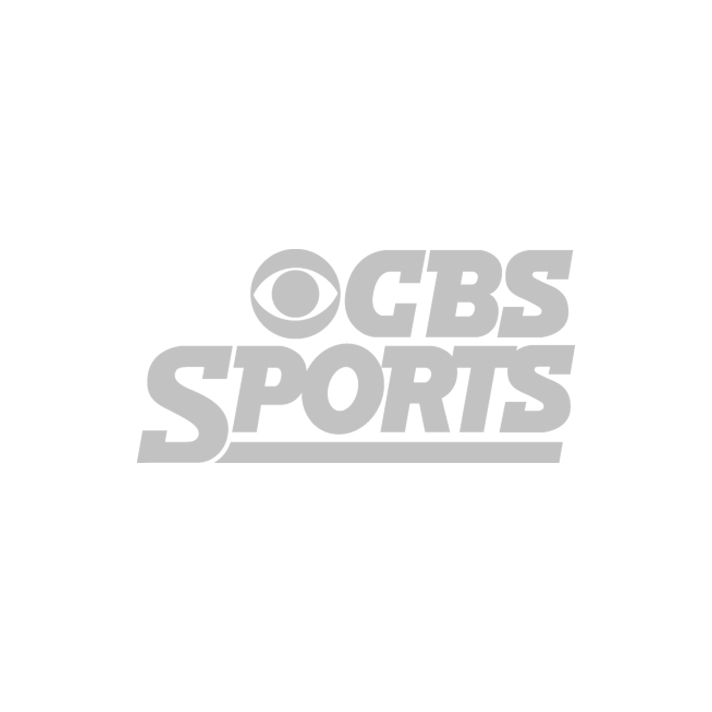 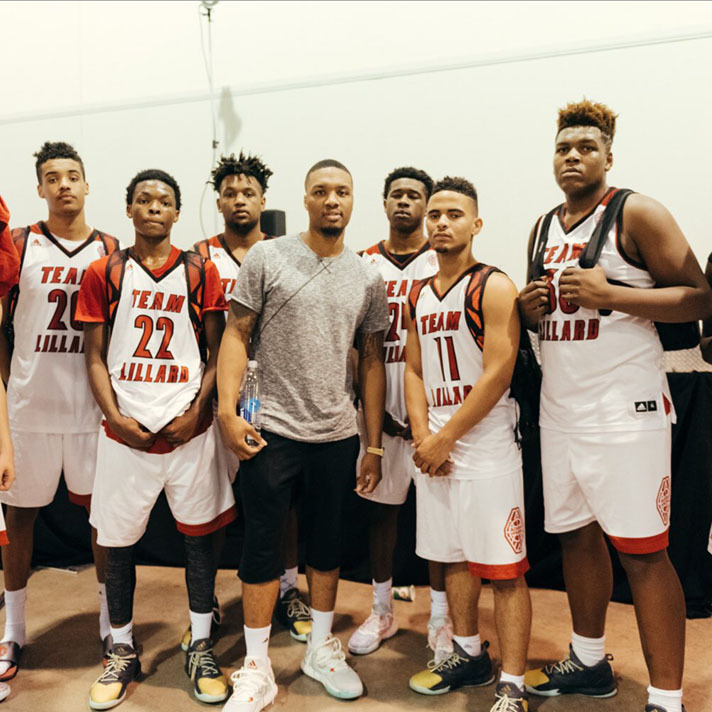 HallPass developed a media platform surrounding the adidas Nations property with CBS, launching a worldwide live webcast in year one, four hours of live TV on CBS Sports Network in year two & over nine hours of live TV in year three. 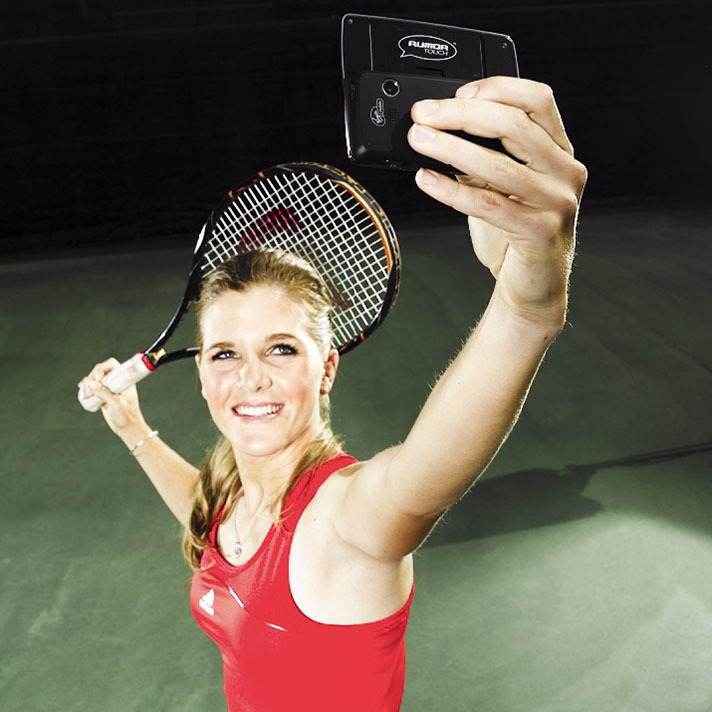 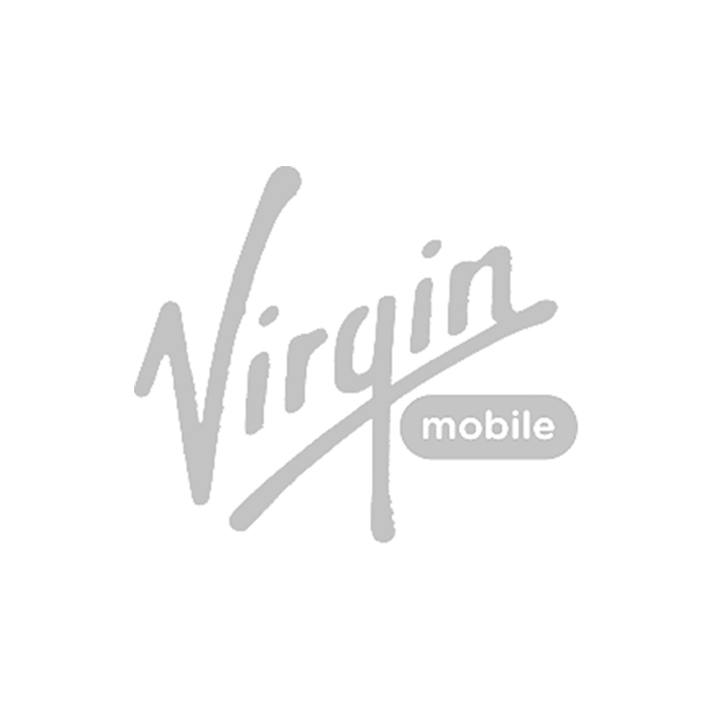 HallPass capitalized on rising tennis star Melanie Oudin’s magical run at the 2009 U.S. Open by teaming up with Virgin Mobile to create a national campaign promoting the Virgin Broadband To Go and Mobile products. 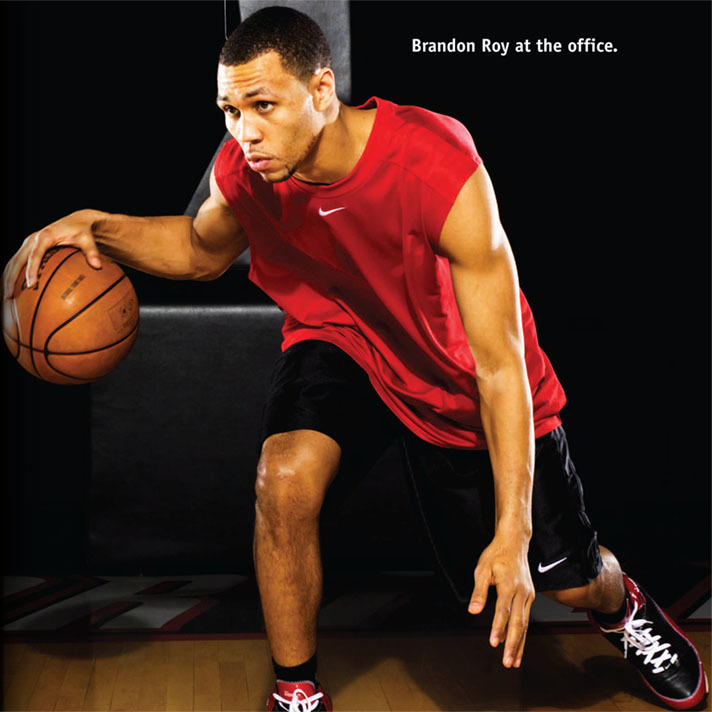 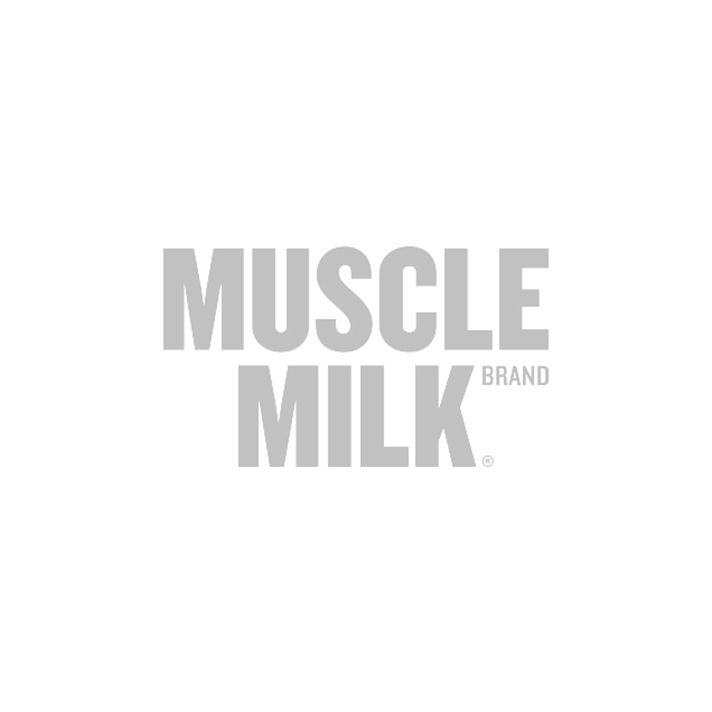 HallPass secured talent Chrissie Wellington and Brandon Roy for new Muscle Milk ads prior to their acquisition by PepsiCo. 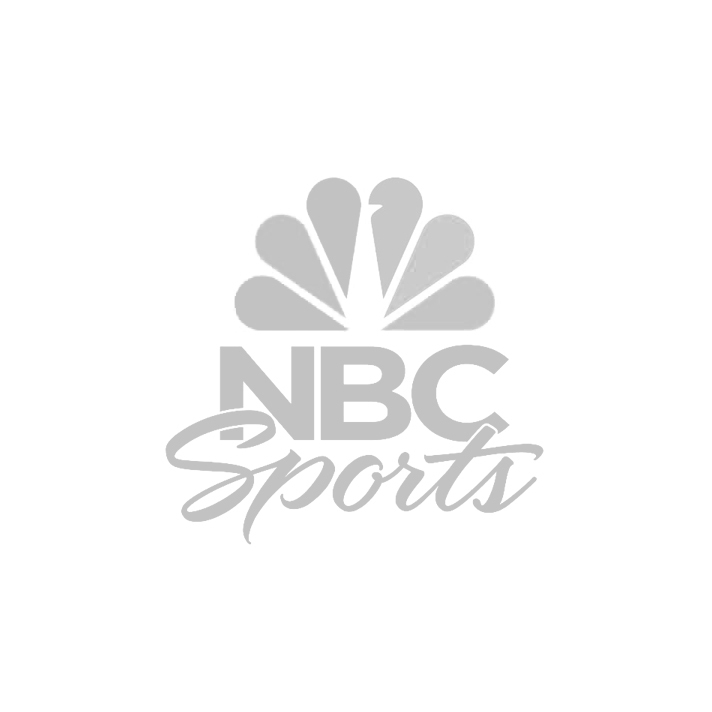 NBC Sports Radio is one of the many media partners of the Lott IMPACT Trophy, which celebrates College Football’s Defensive Best in Character and Performance. 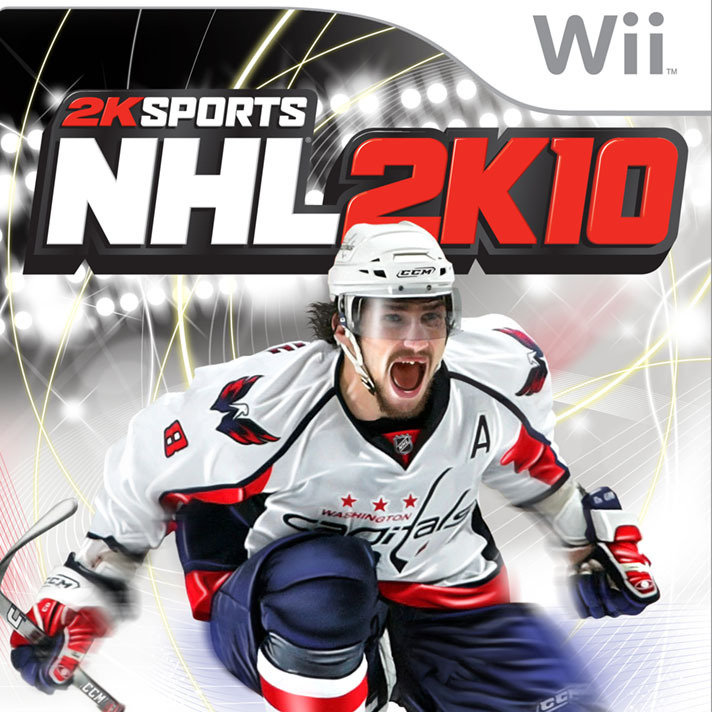 HallPass inked cover athlete Alex Ovechkin to NHL 2K10 and has worked with 2K on several activation deals over the past ten years. 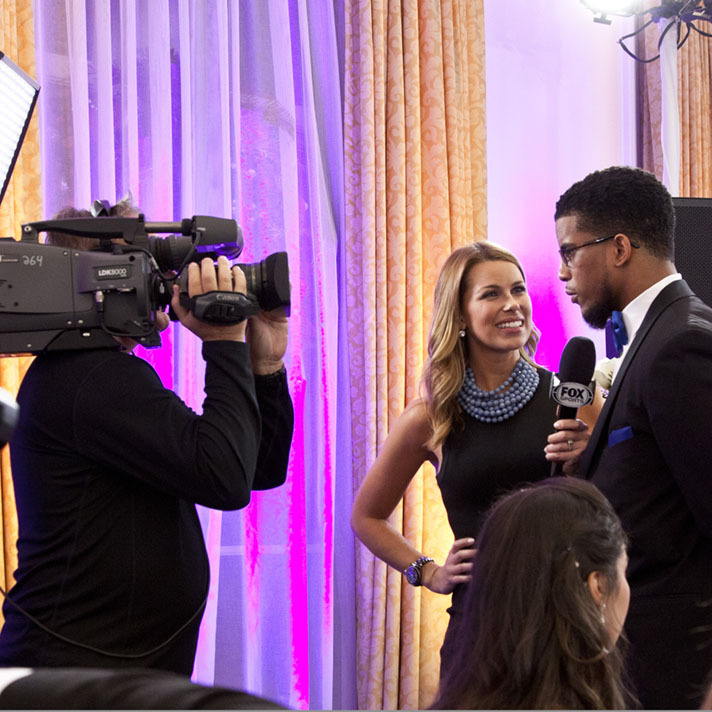 Fox Sports is the network that broadcasts the annual Lott IMPACT Trophy award ceremony, which celebrates College Football’s Defensive Best in Character and Performance. 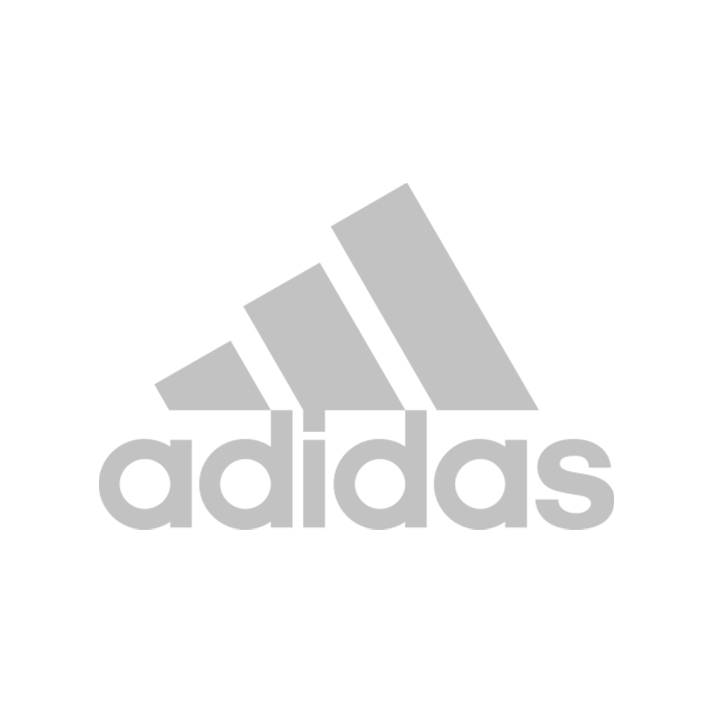 HallPass has developed a partnership between Synergy Sports and adidas Grassroots Basketball. 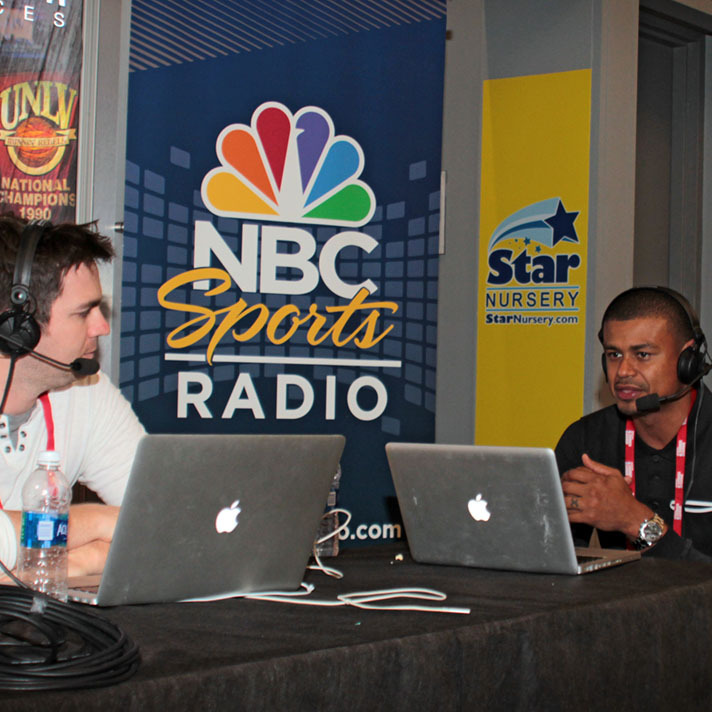 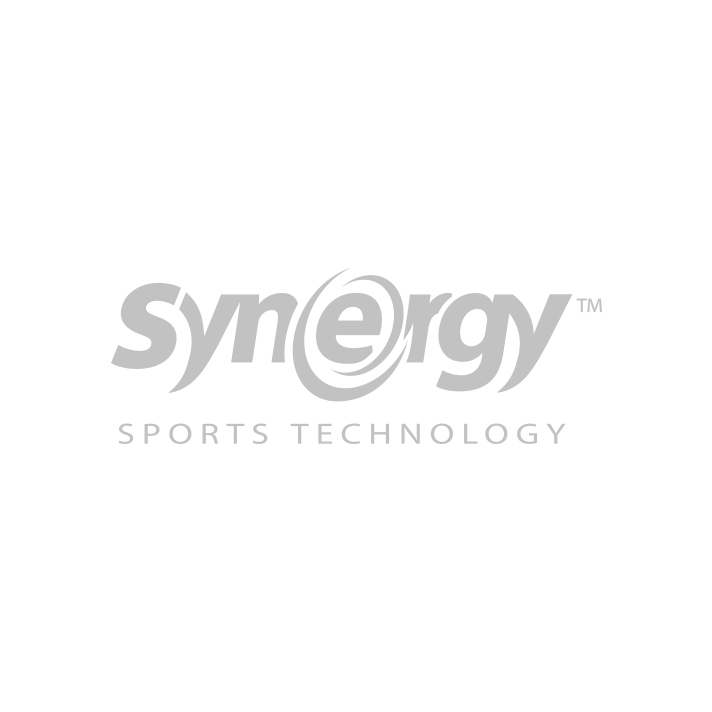 Synergy Sports creates web-based, on-demand video-supported basketball analytics. 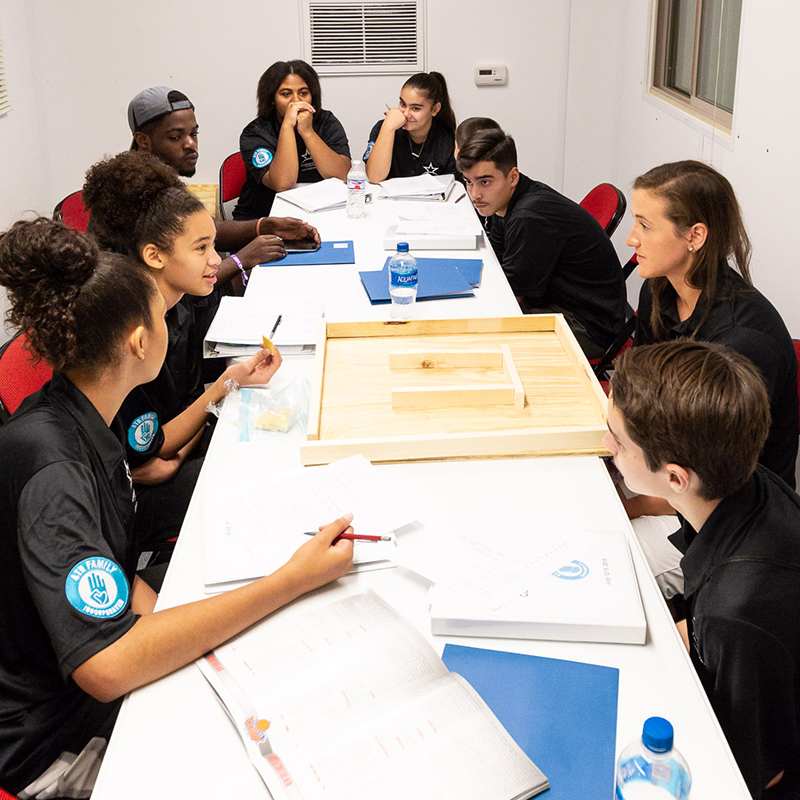 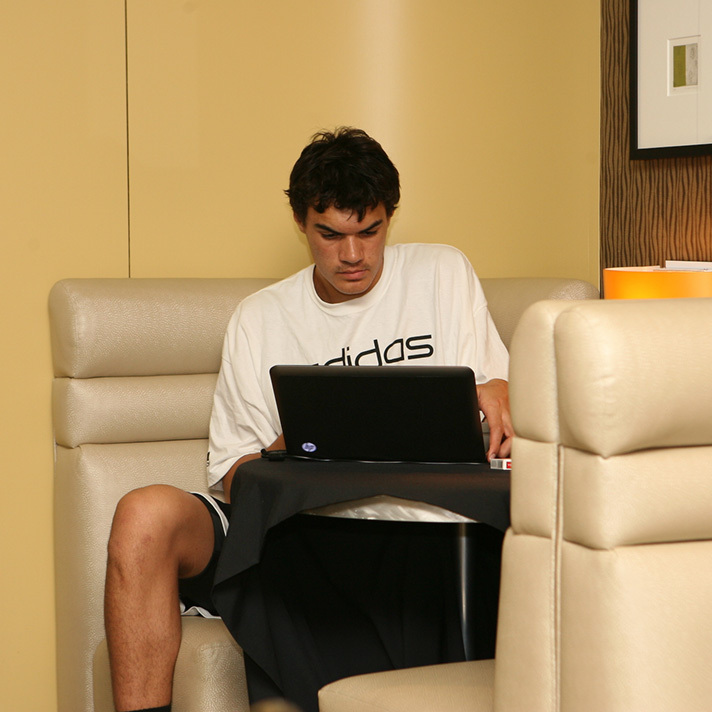 The Sports Business Classroom is an immersive educational experience that takes place at NBA Summer League. 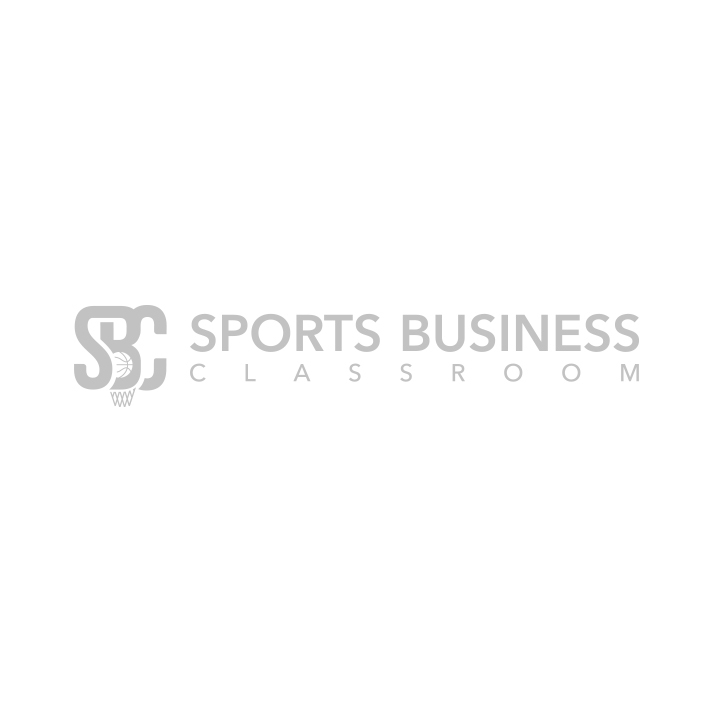 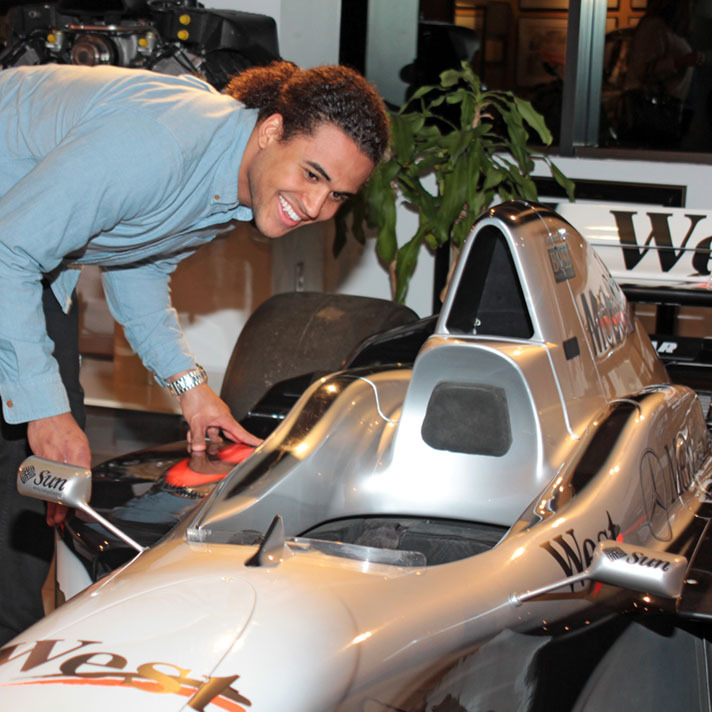 The program gives students an inside look into the world of sports. 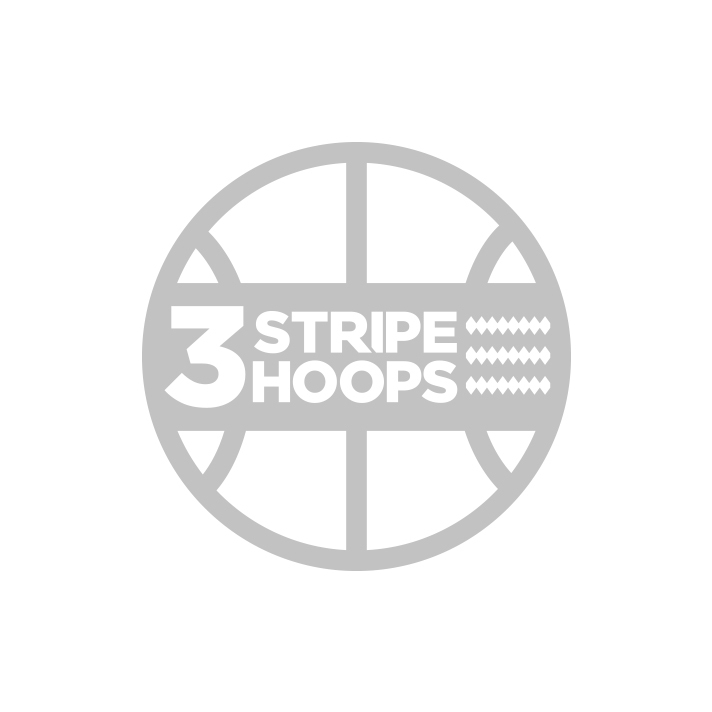 Threestripehoops.com is the official coverage site of adidas Grassroots Basketball. 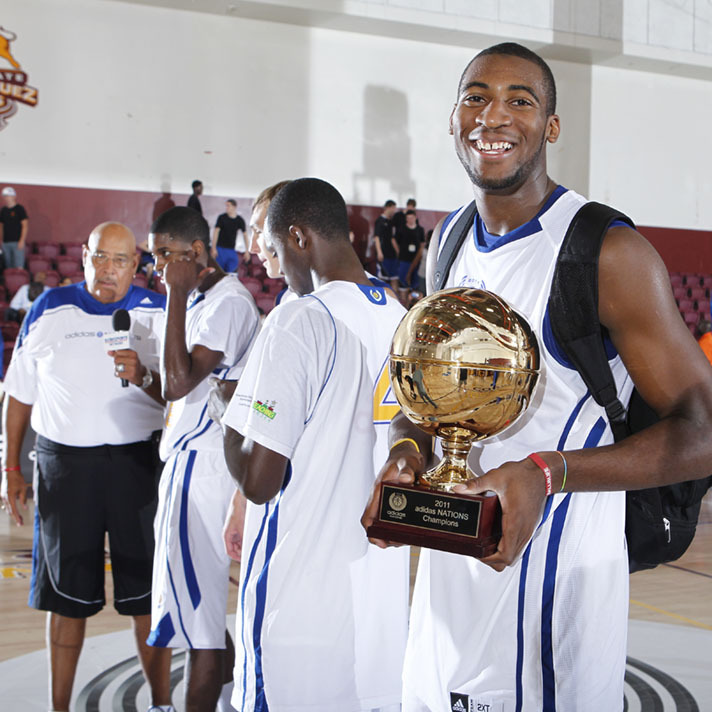 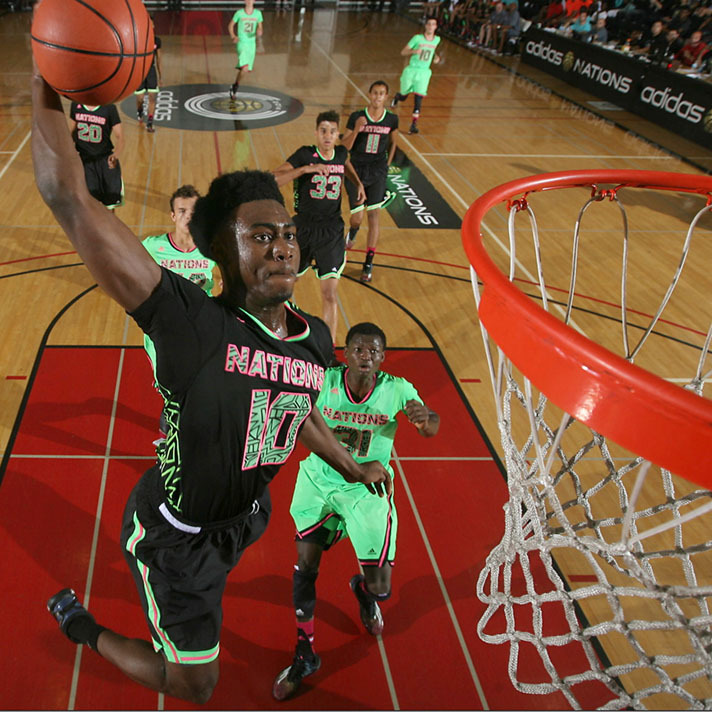 The site features news, highlights & video of all of the latest adidas happenings in the adidas Basketball universe.